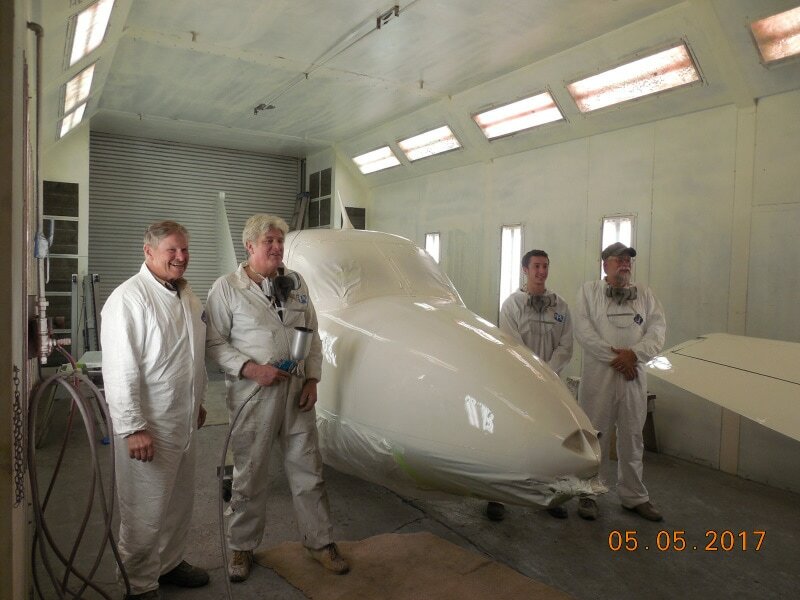 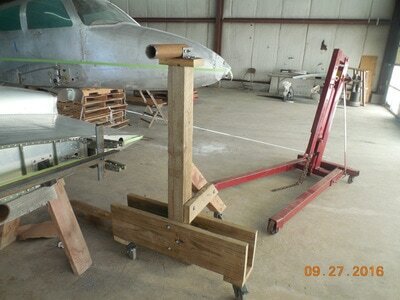 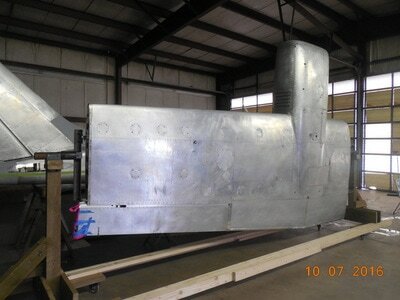 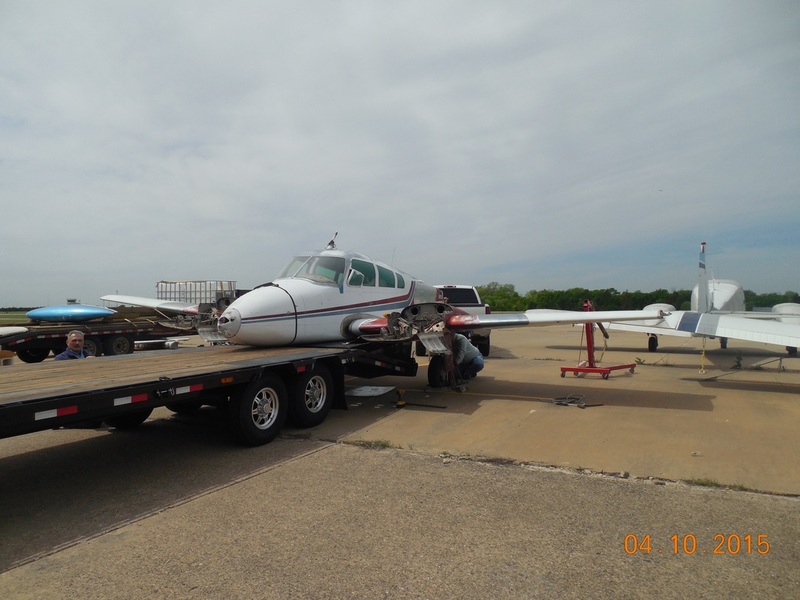 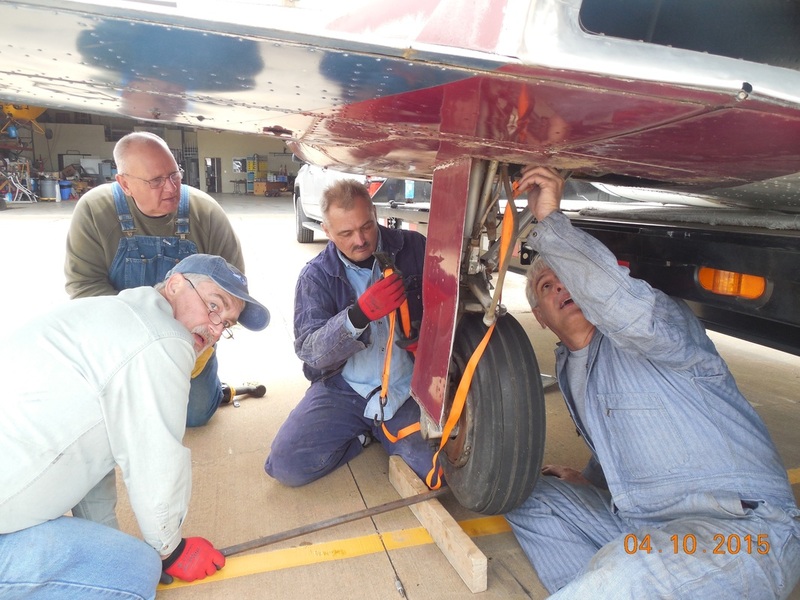 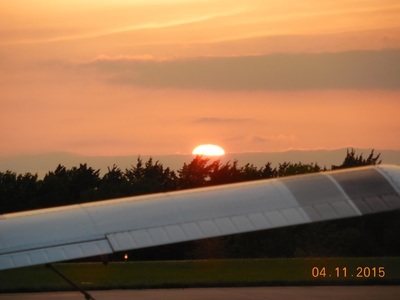 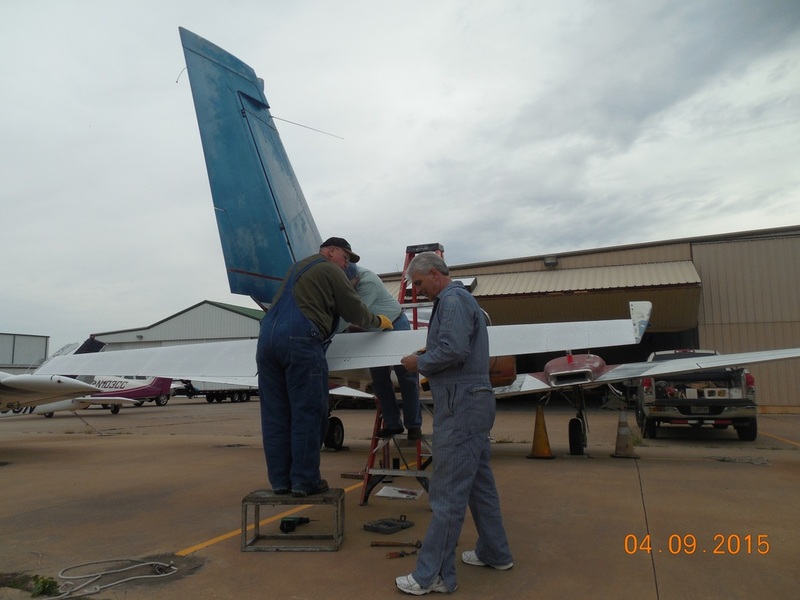 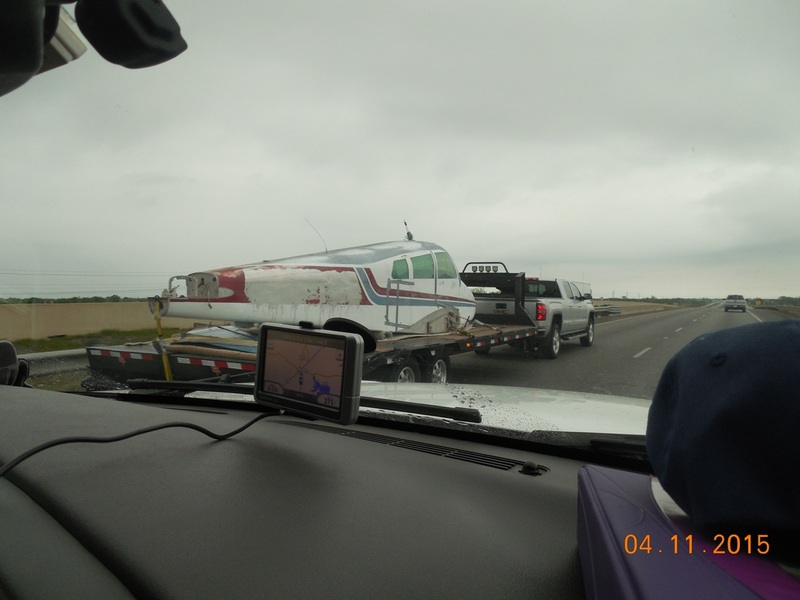 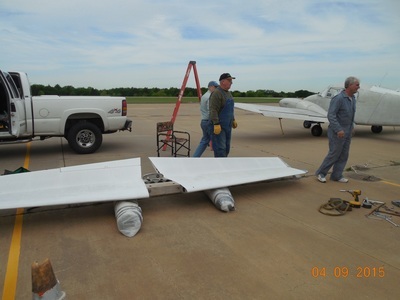 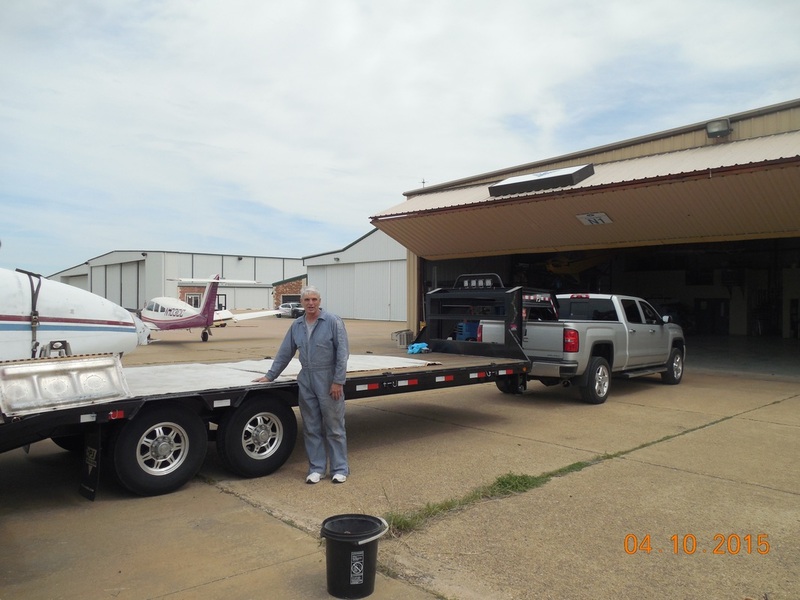 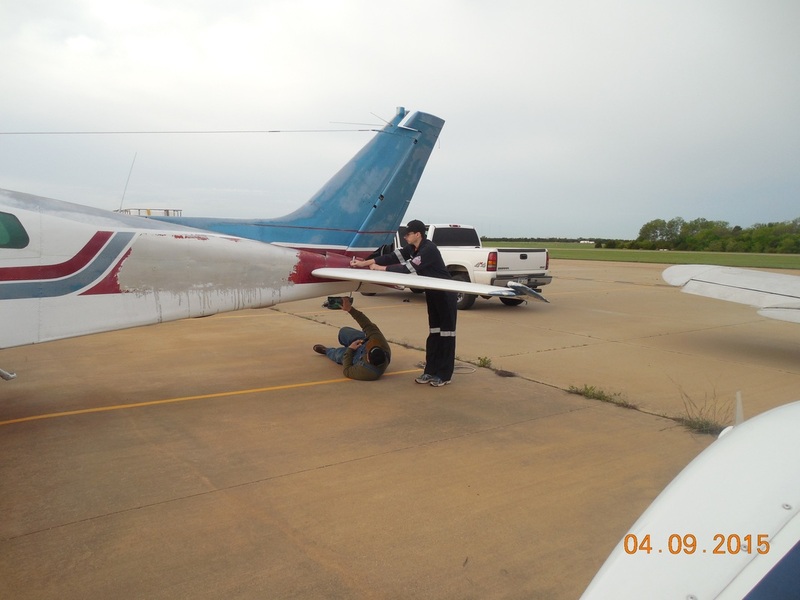 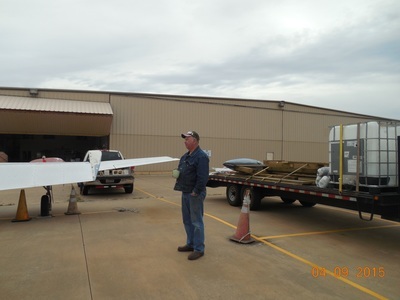 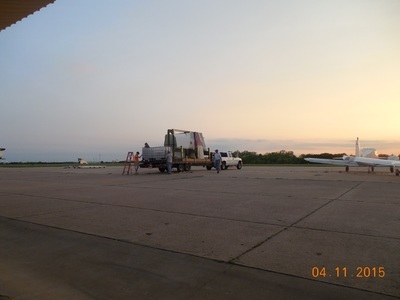 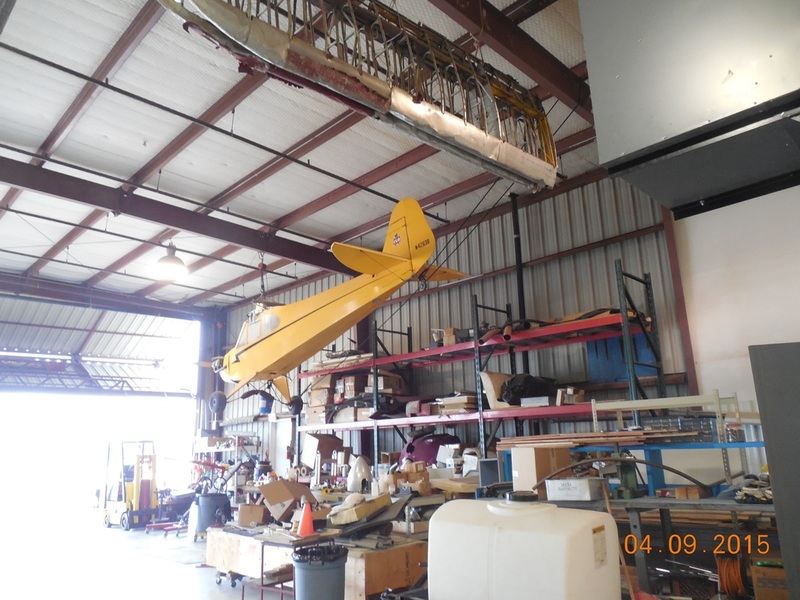 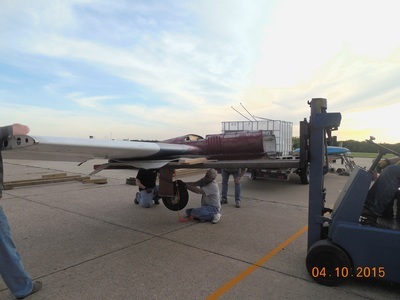 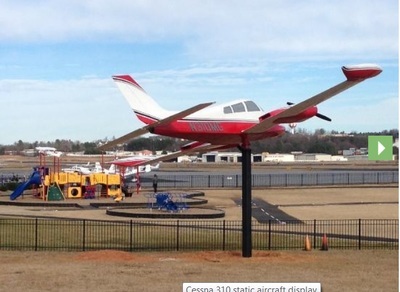 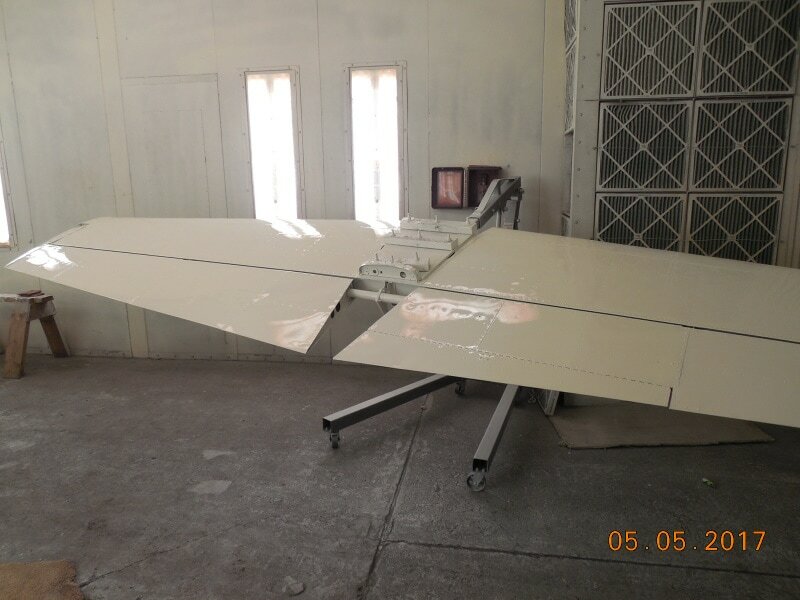 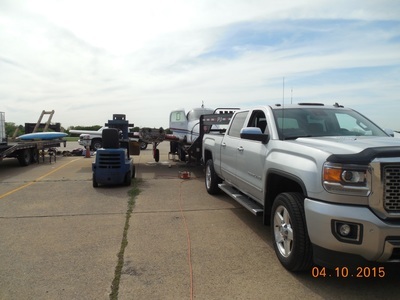 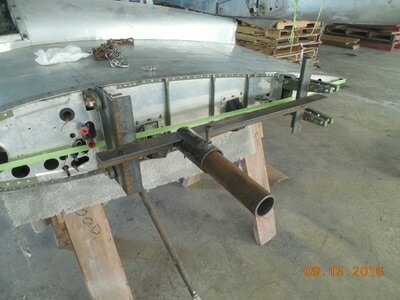 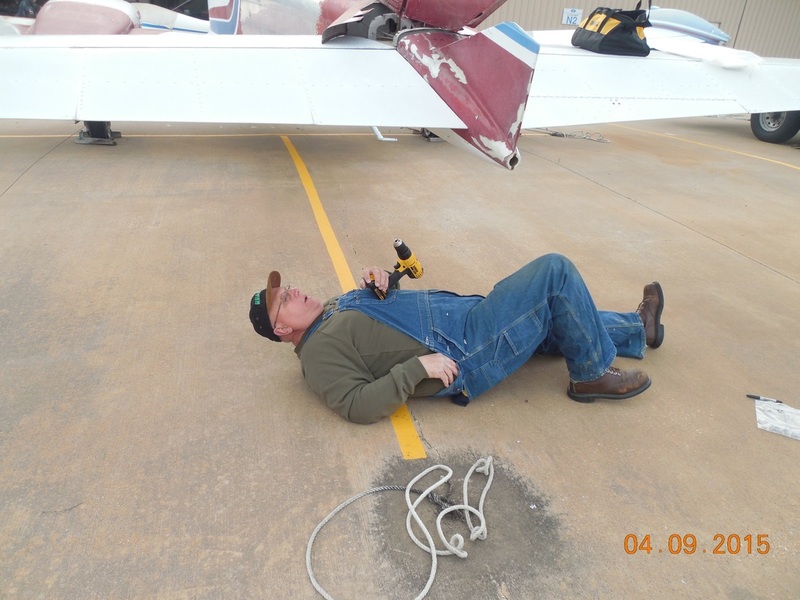 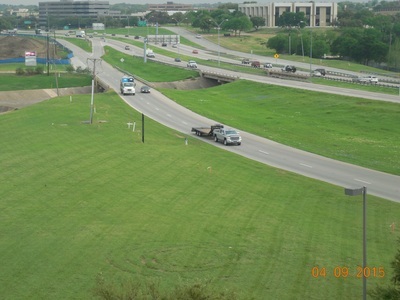 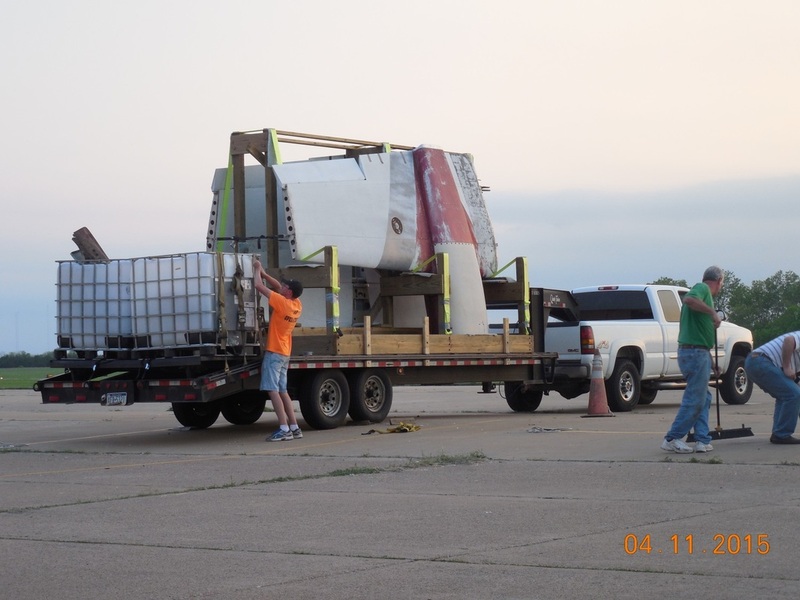 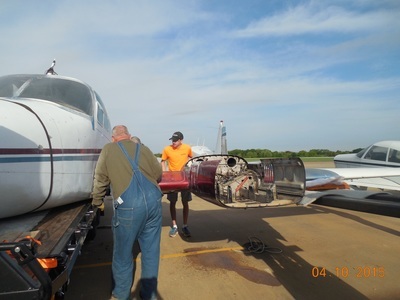 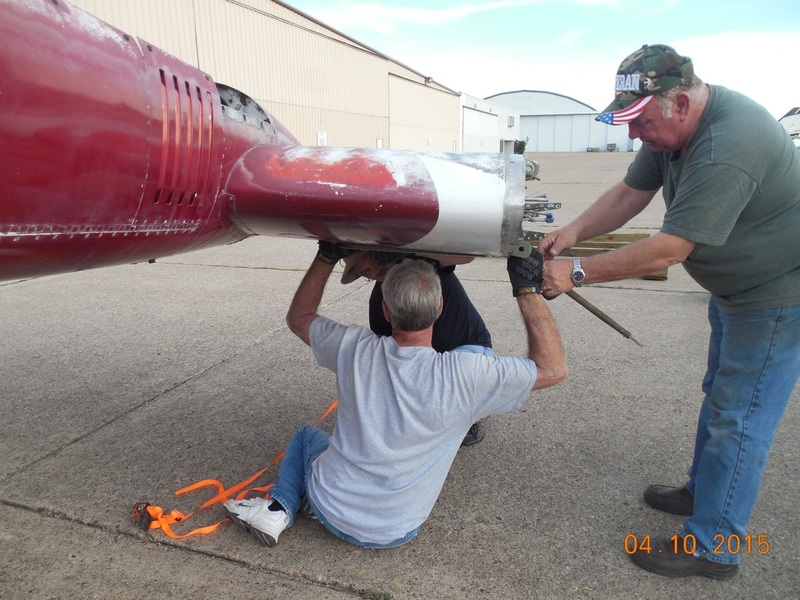 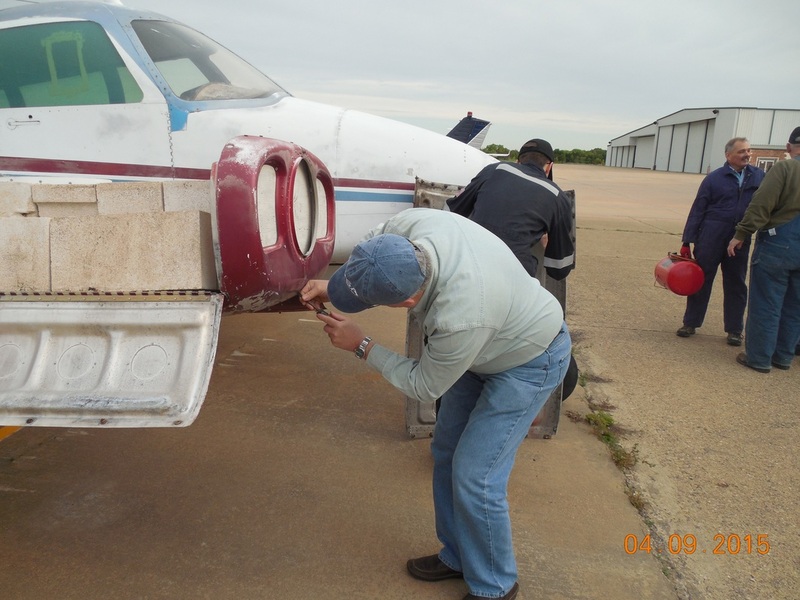 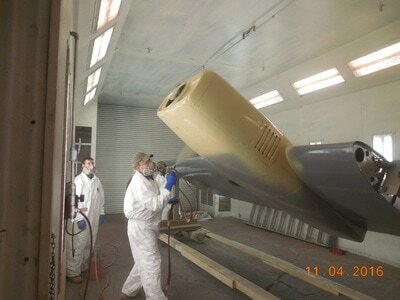 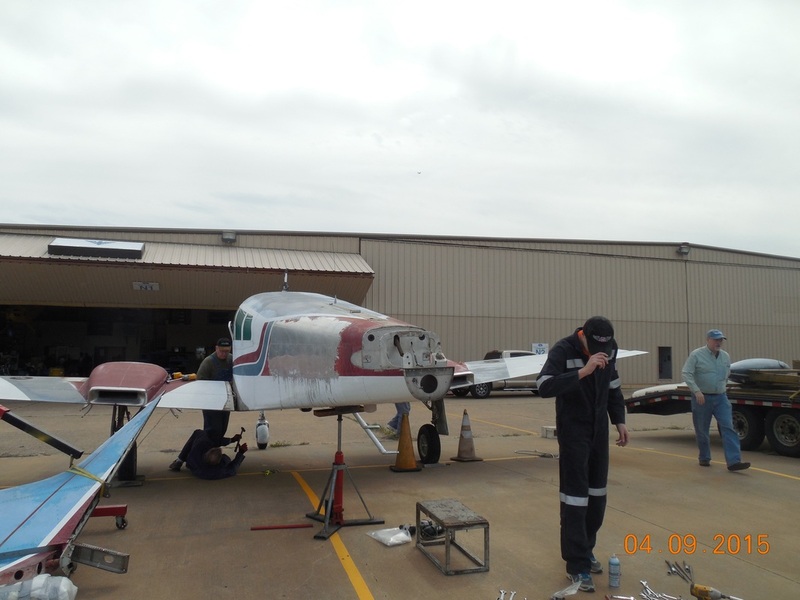 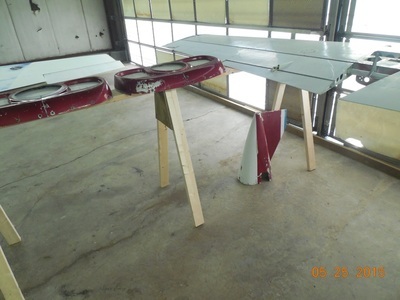 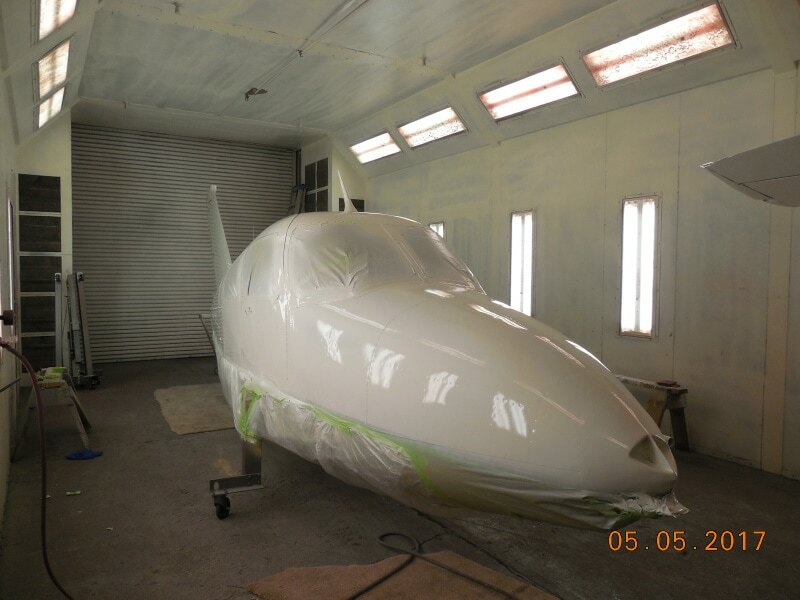 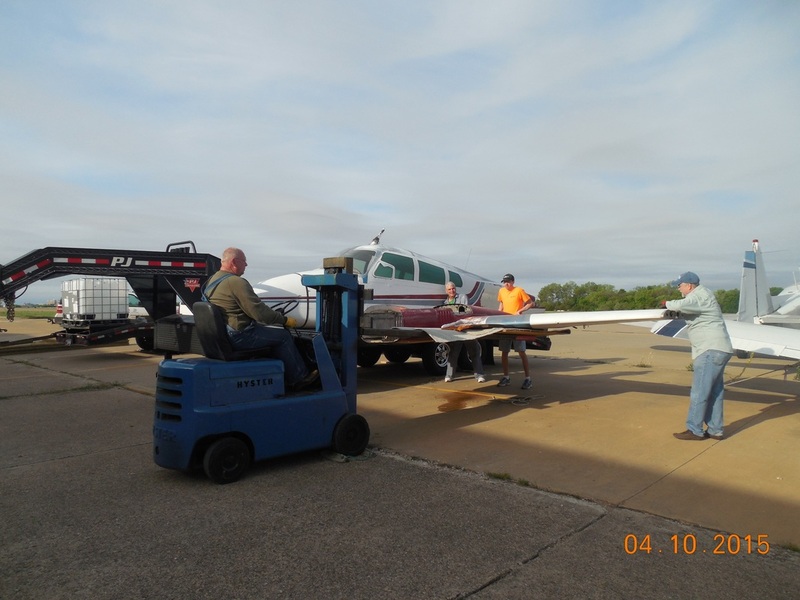 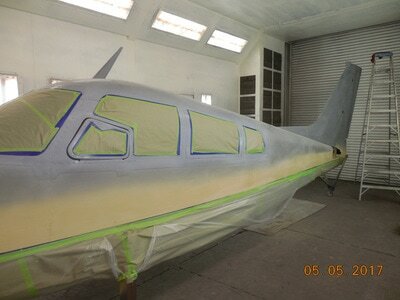 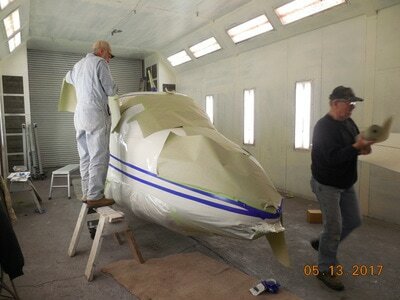 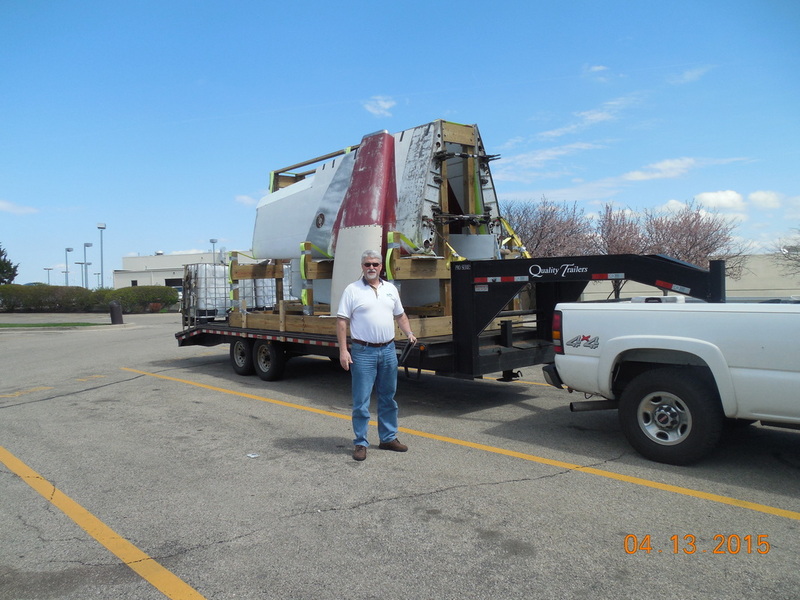 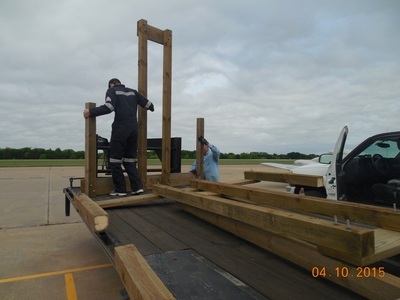 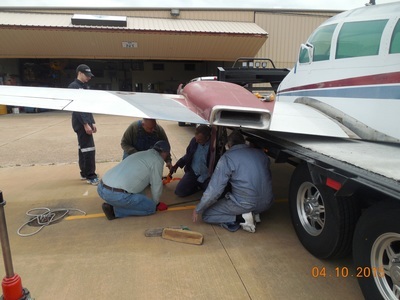 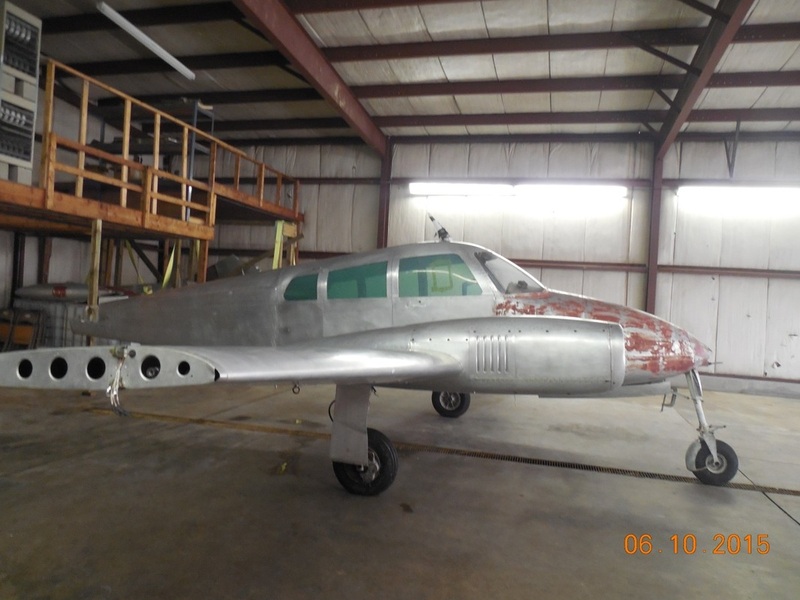 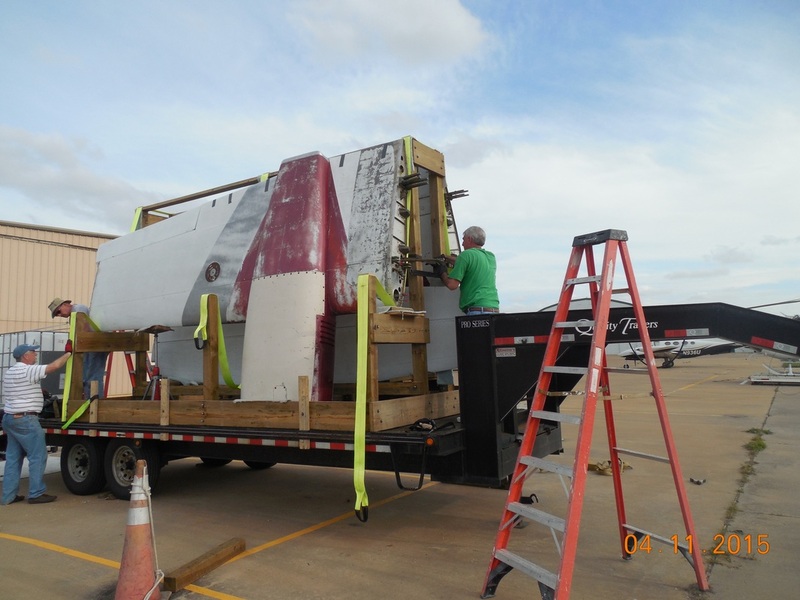 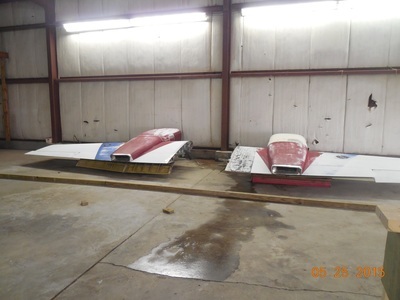 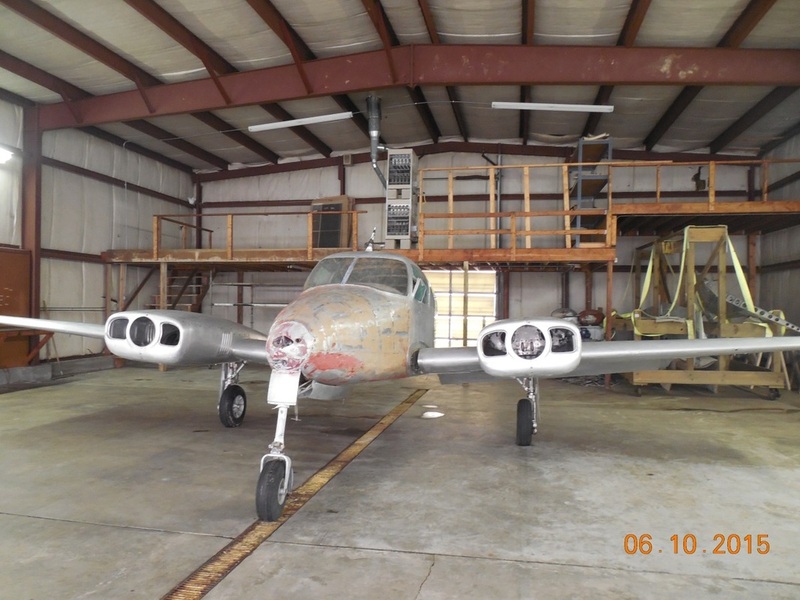 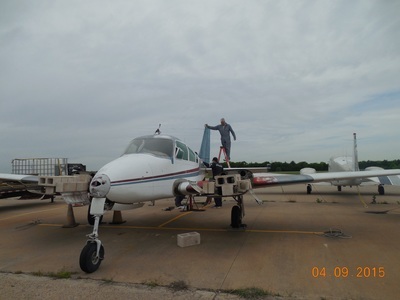 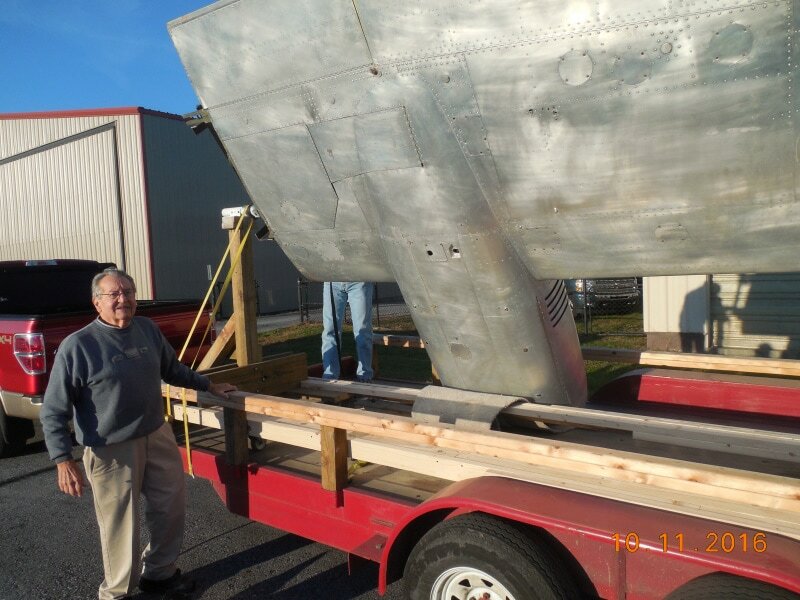 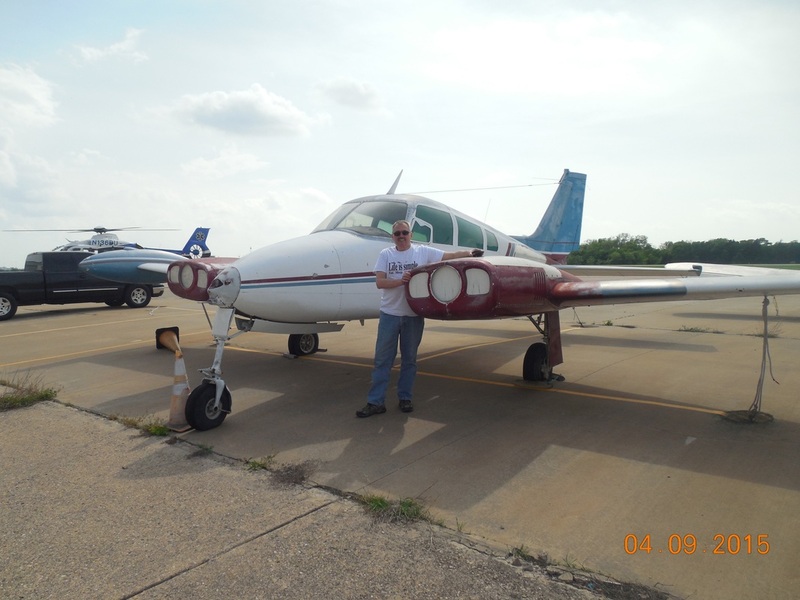 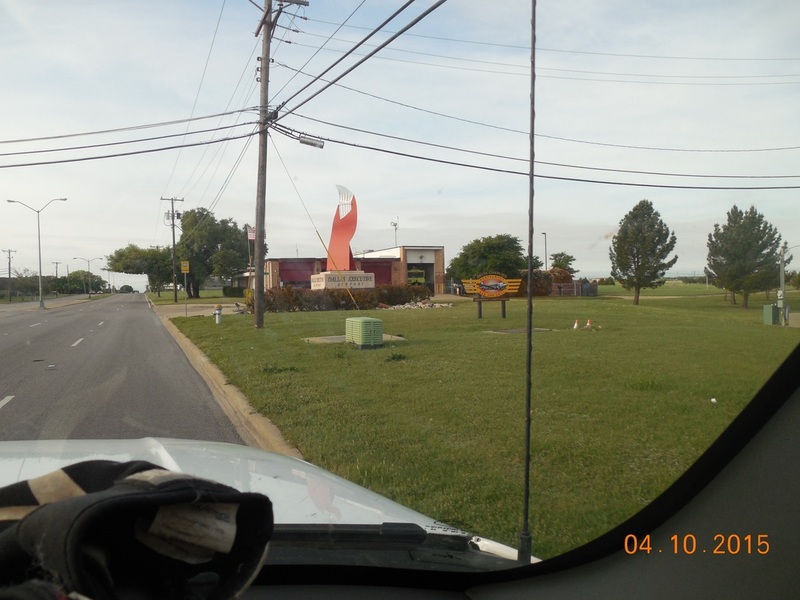 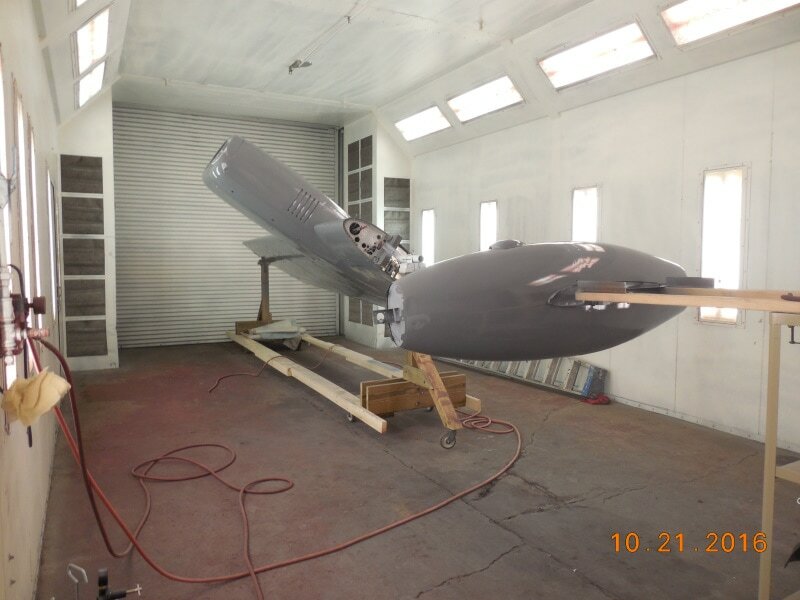 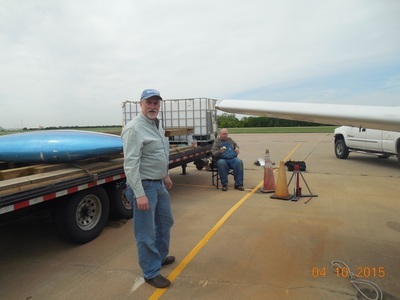 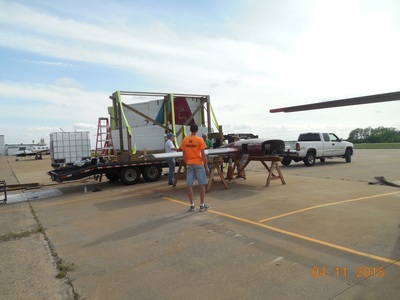 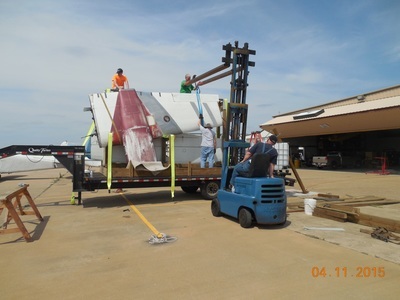 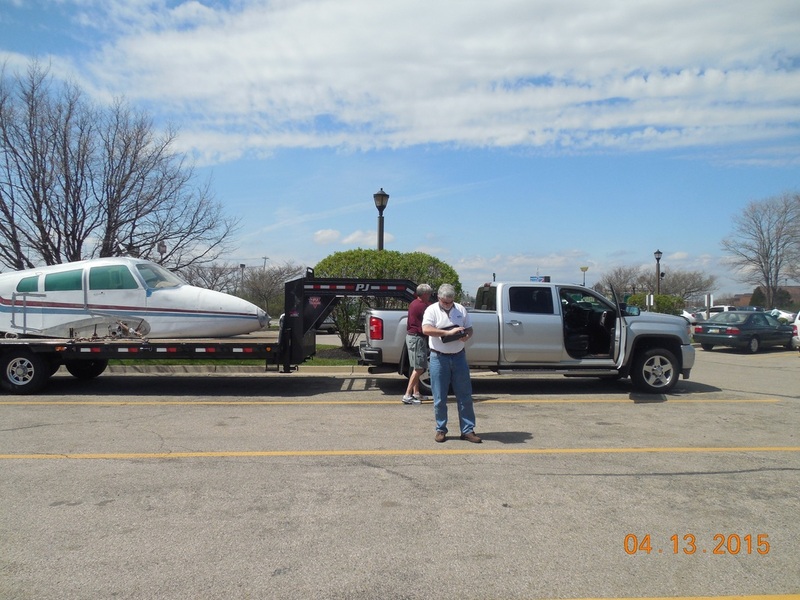 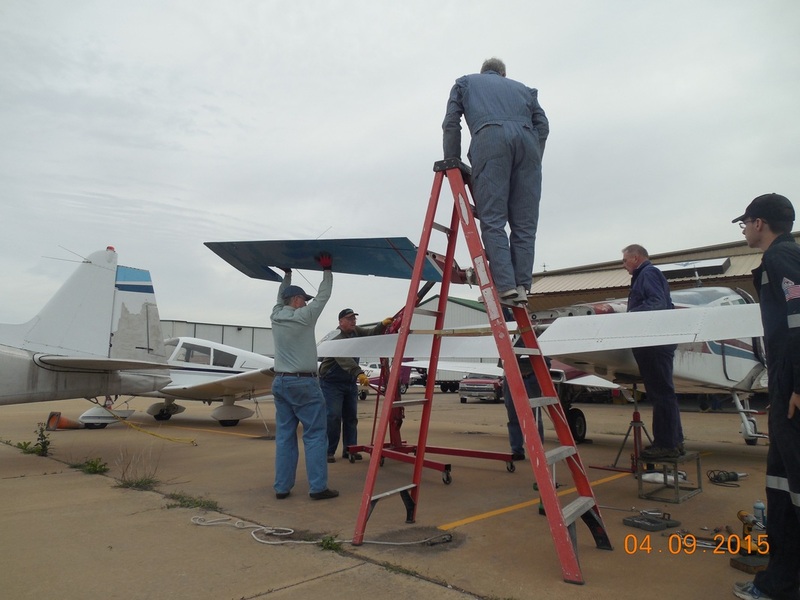 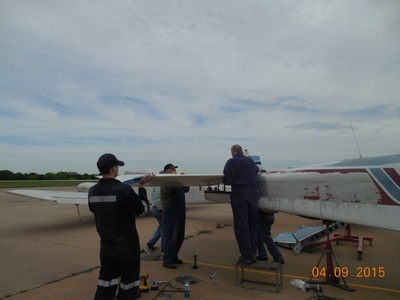 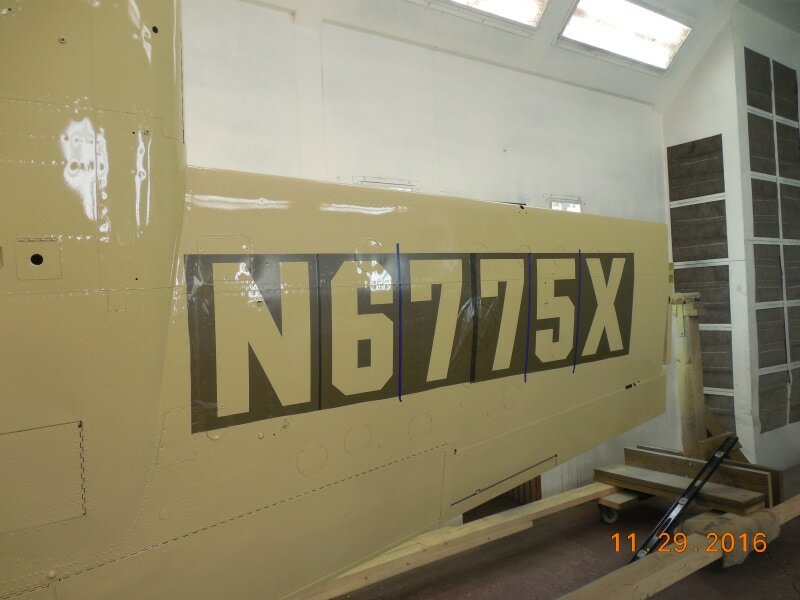 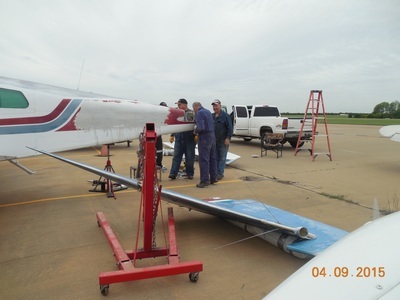 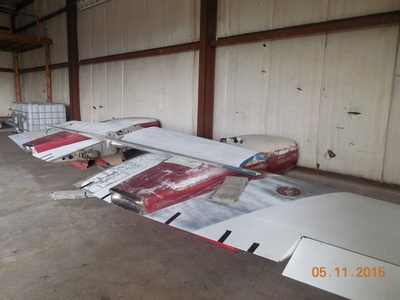 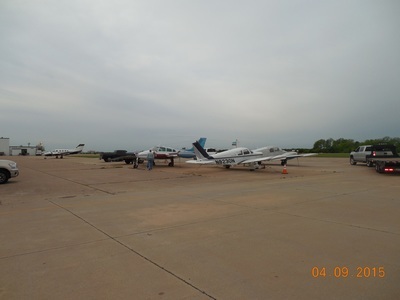 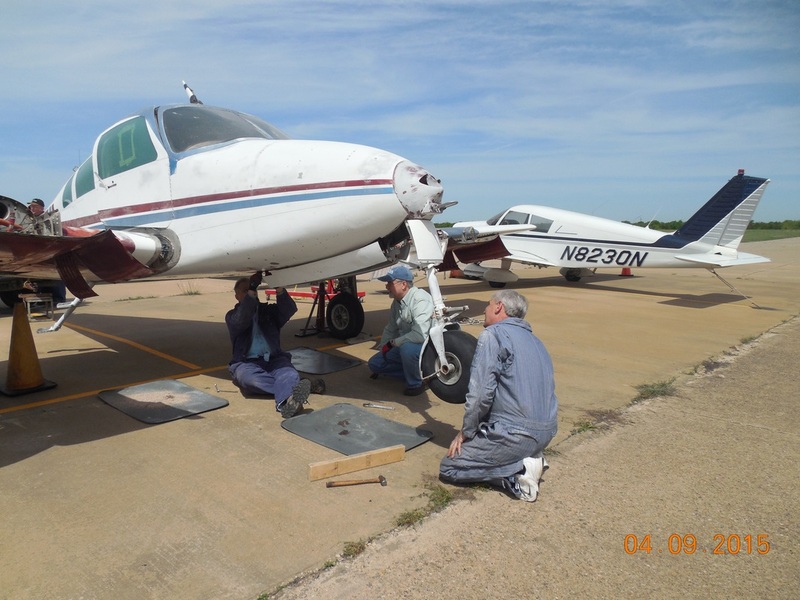 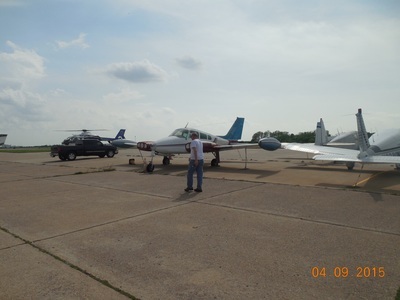 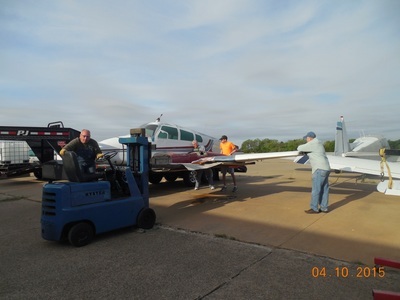 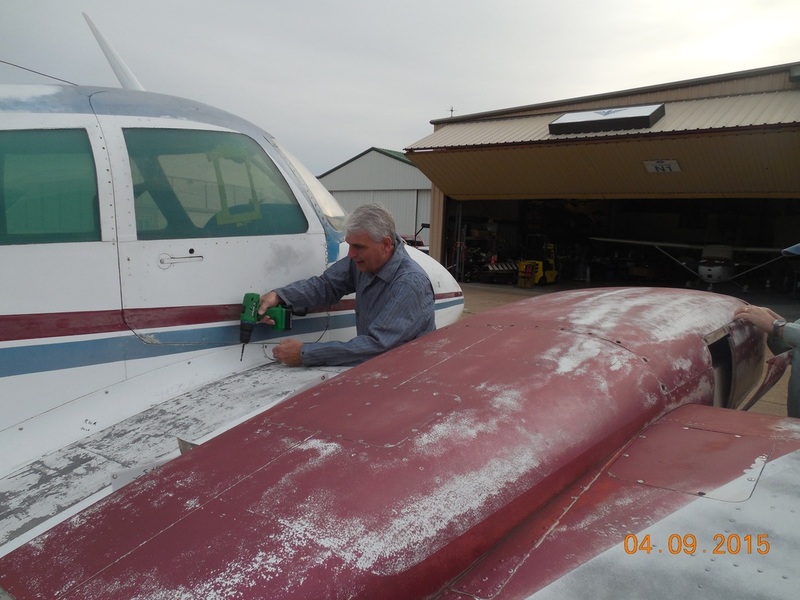 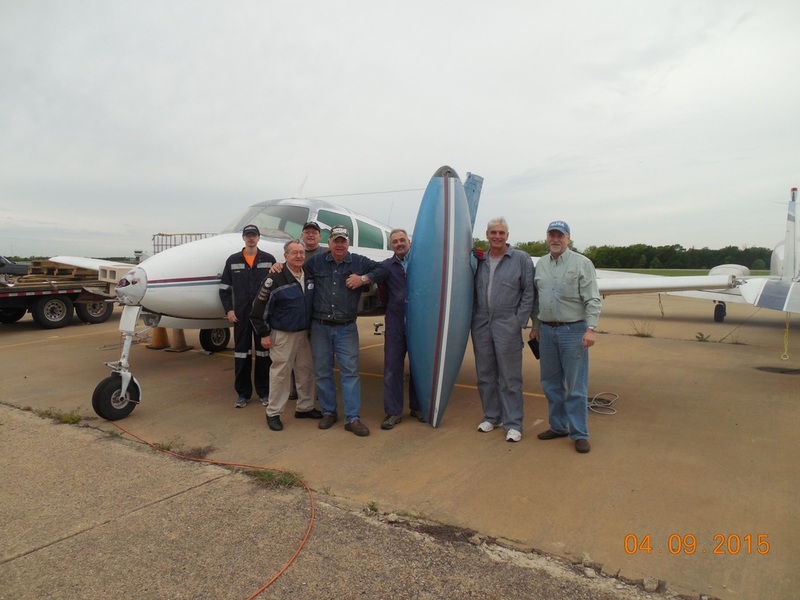 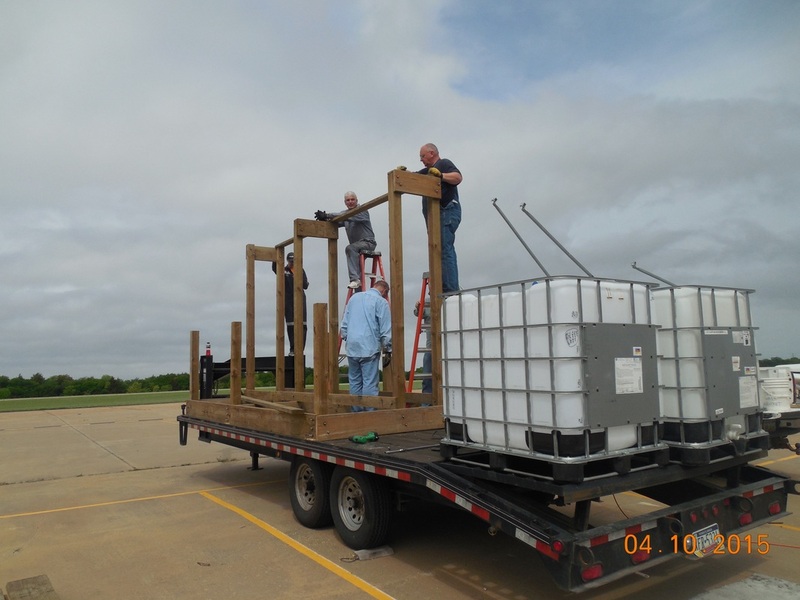 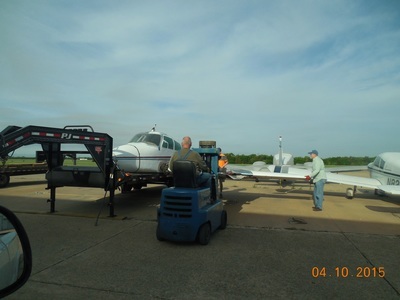 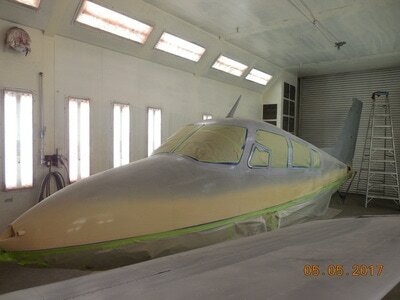 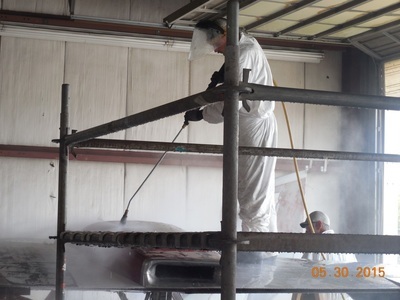 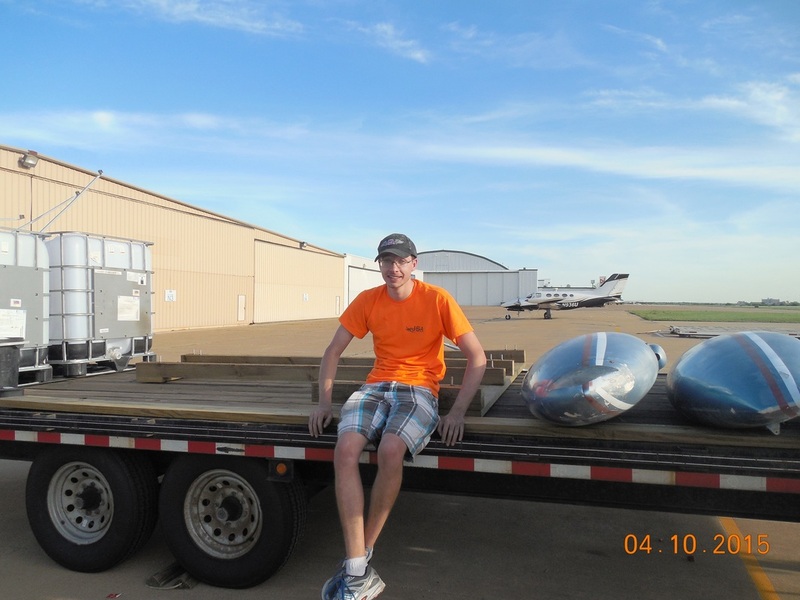 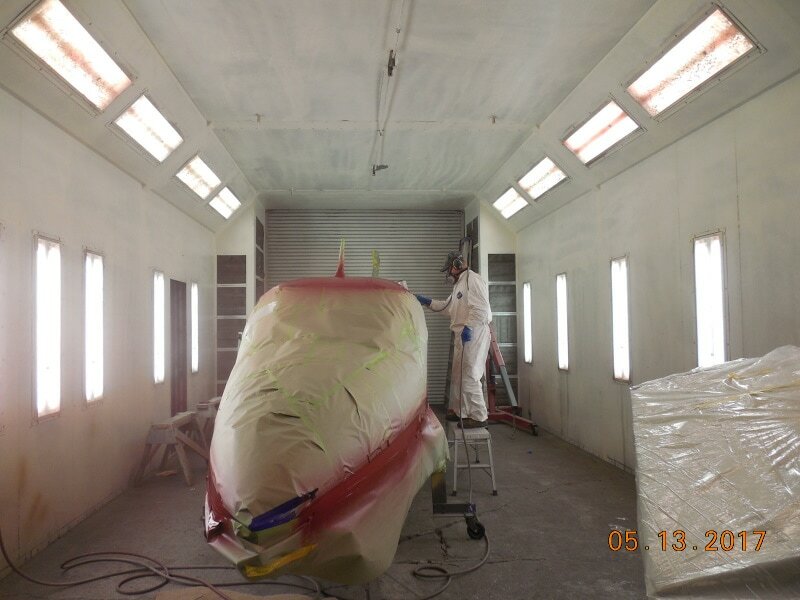 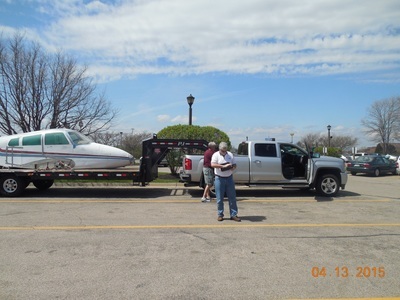 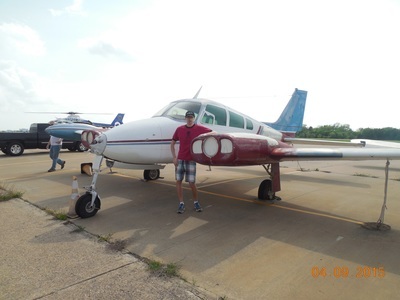 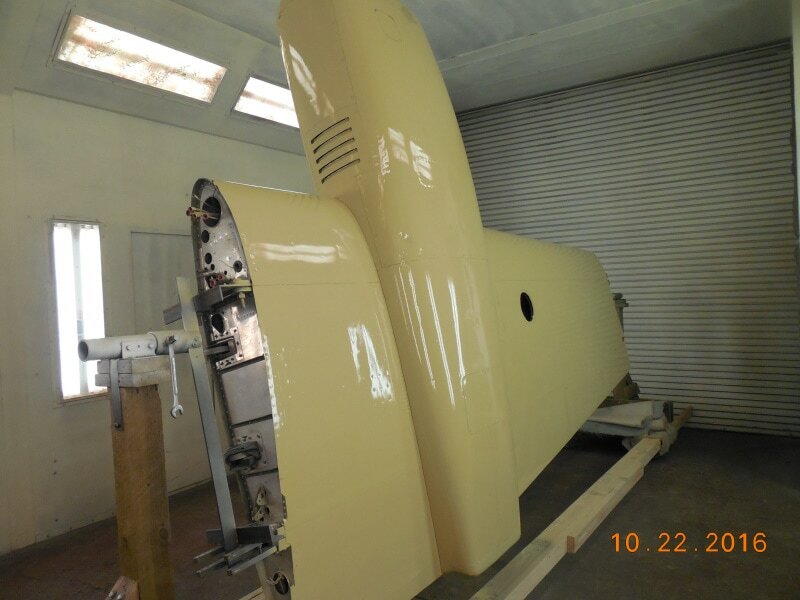 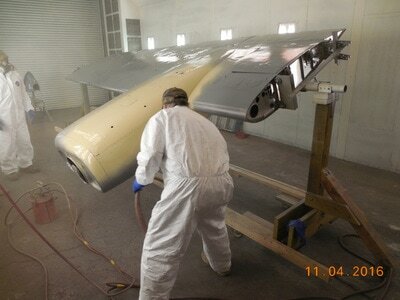 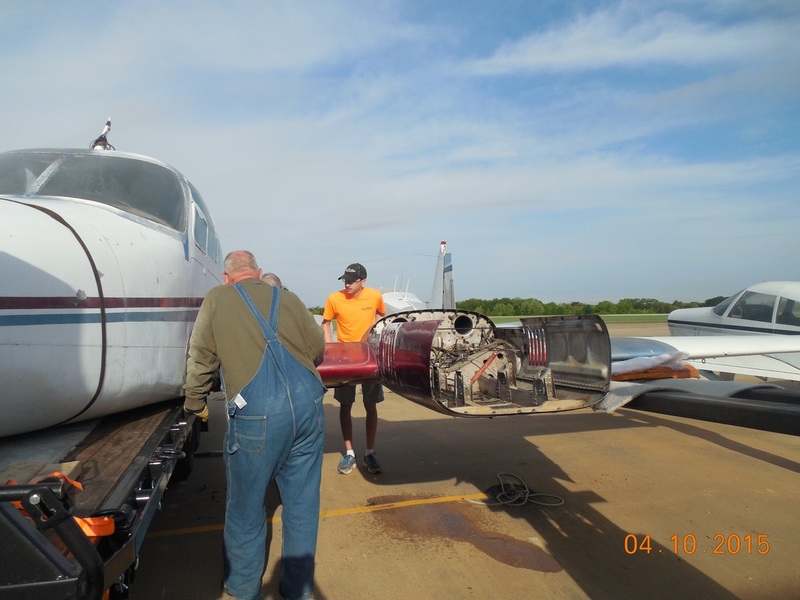 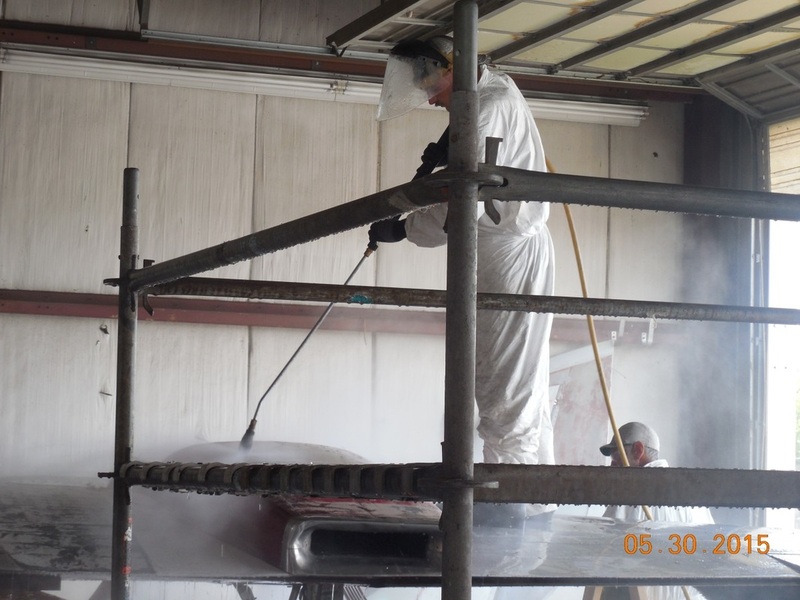 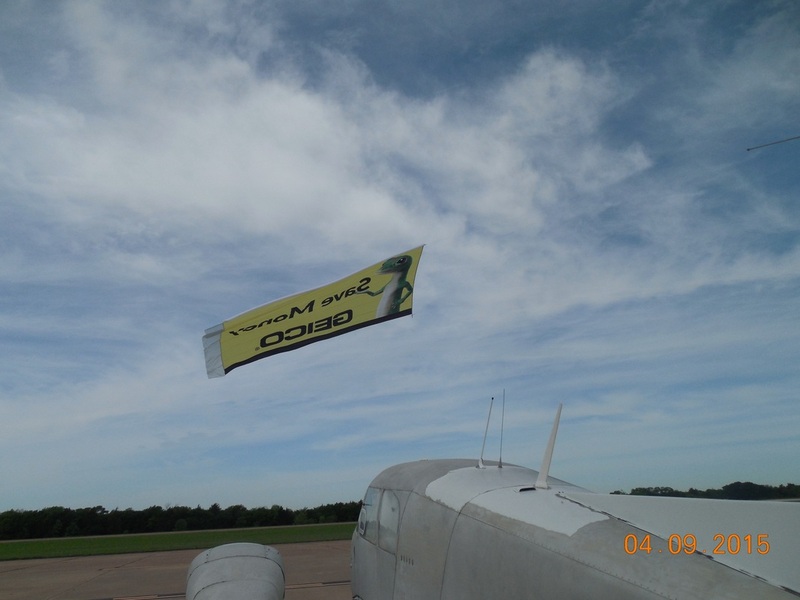 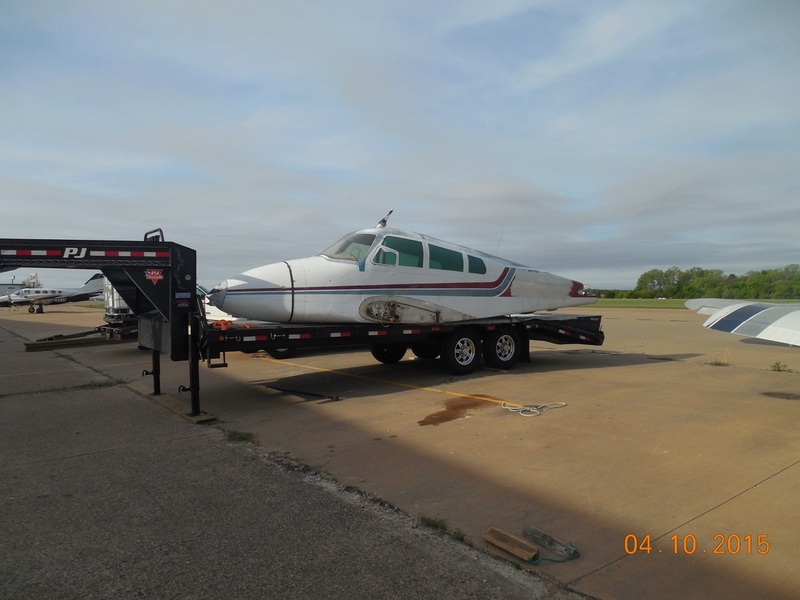 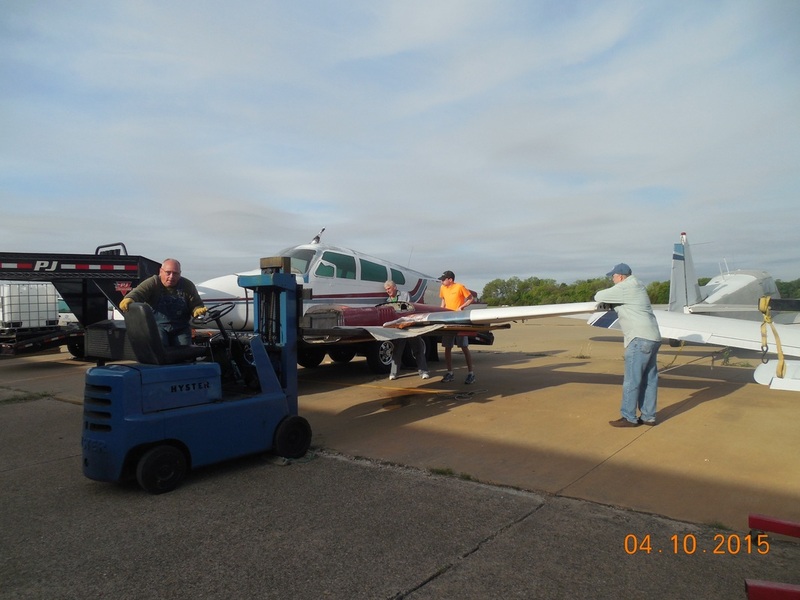 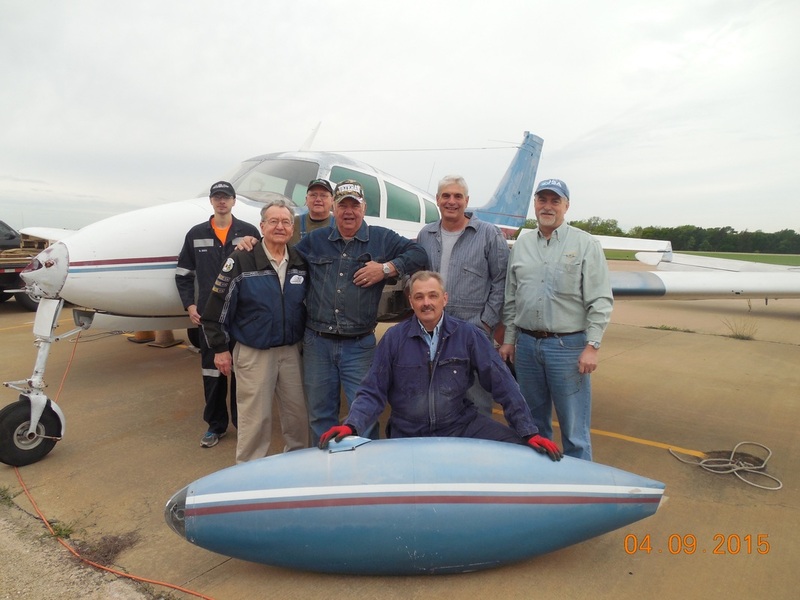 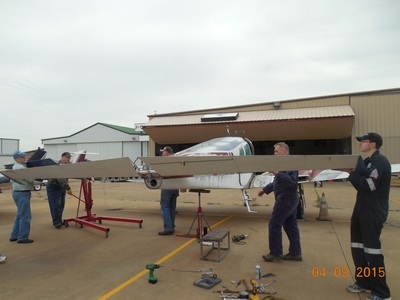 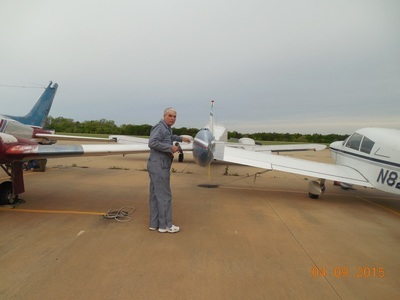 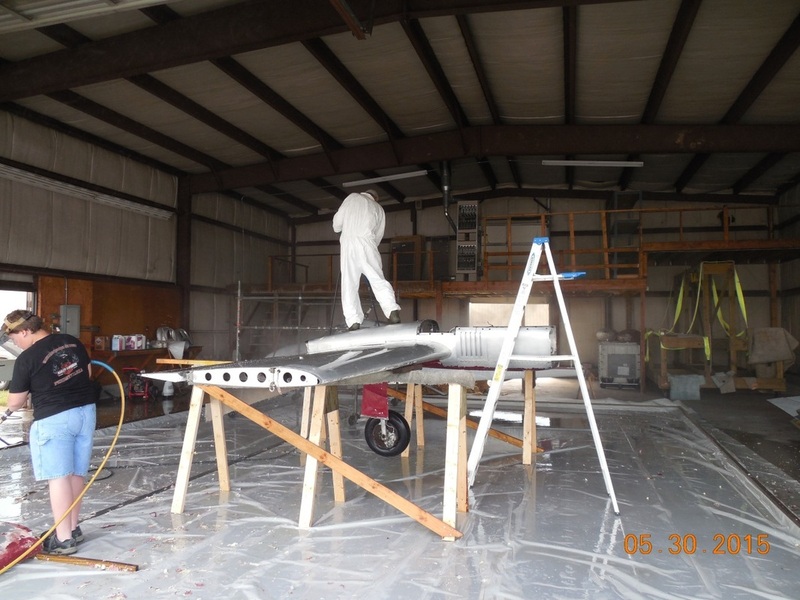 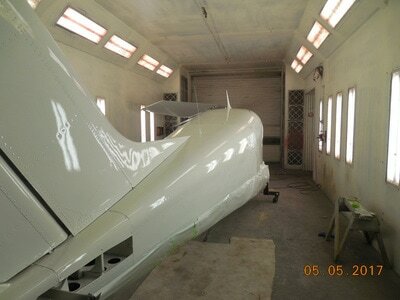 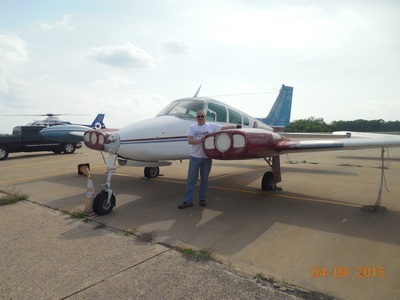 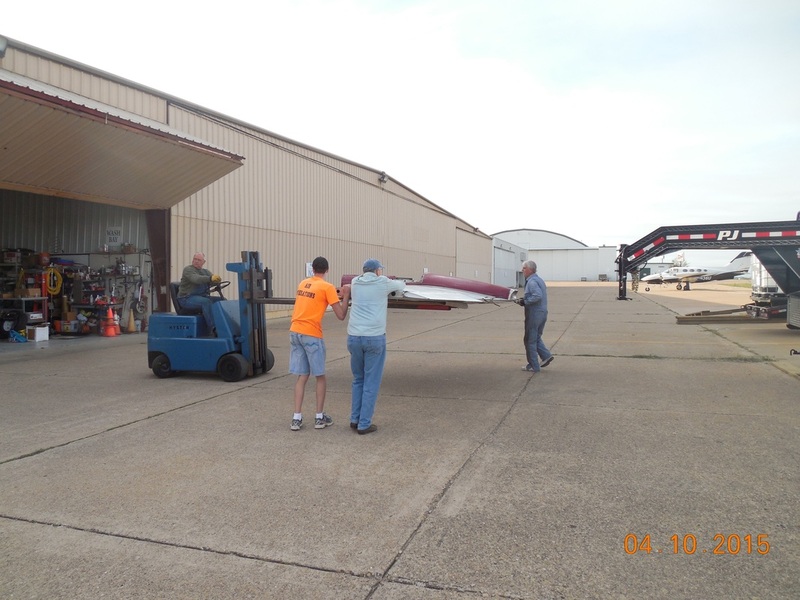 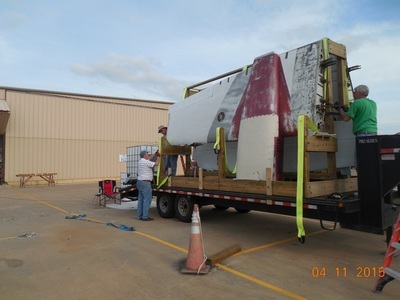 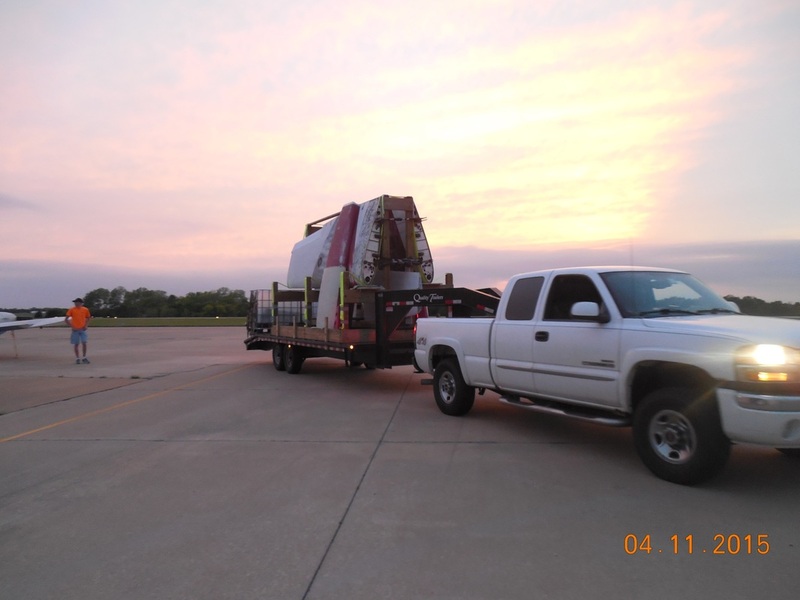 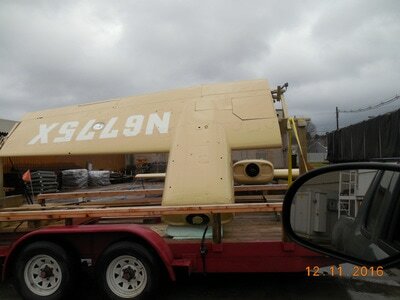 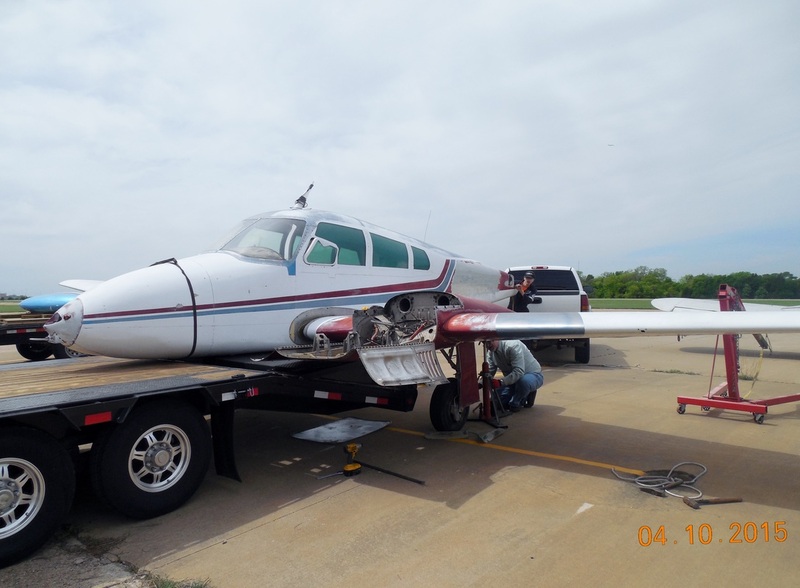 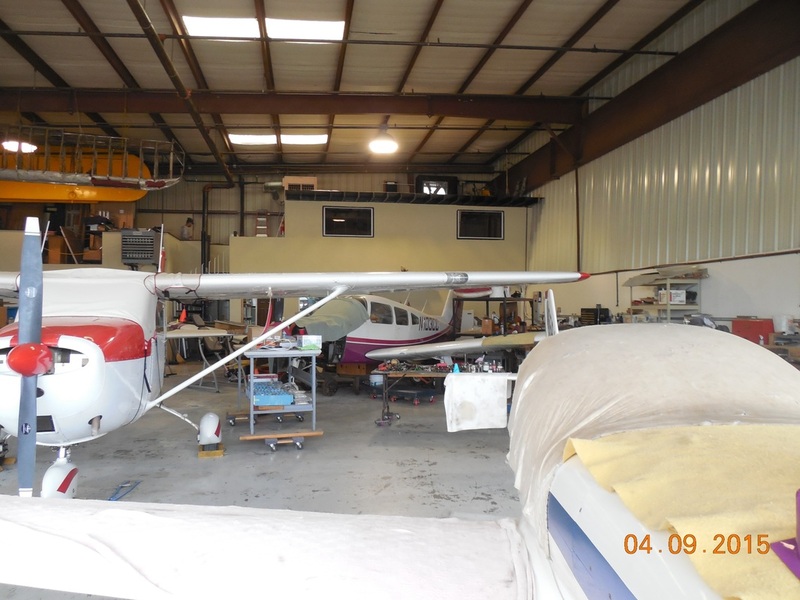 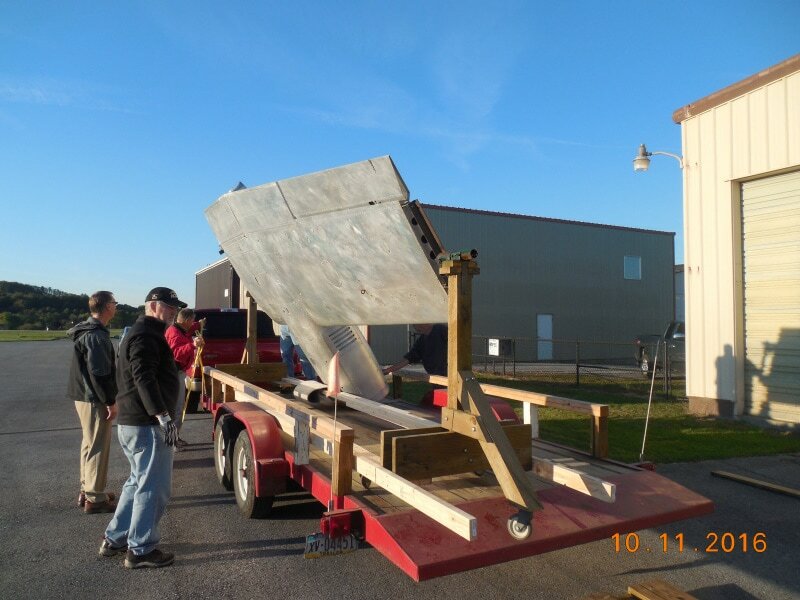 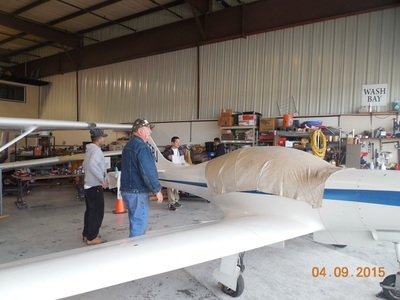 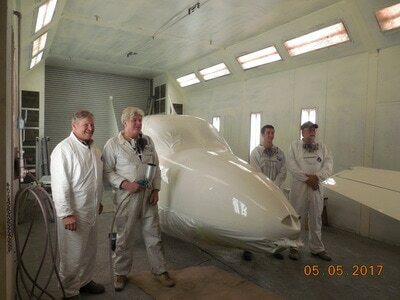 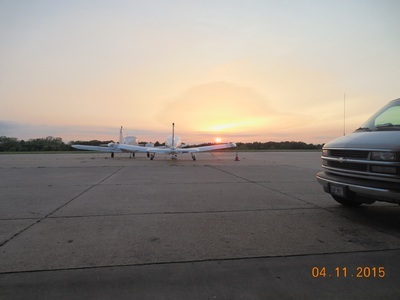 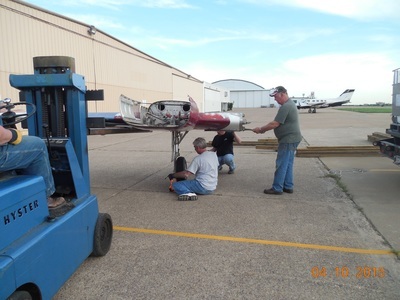 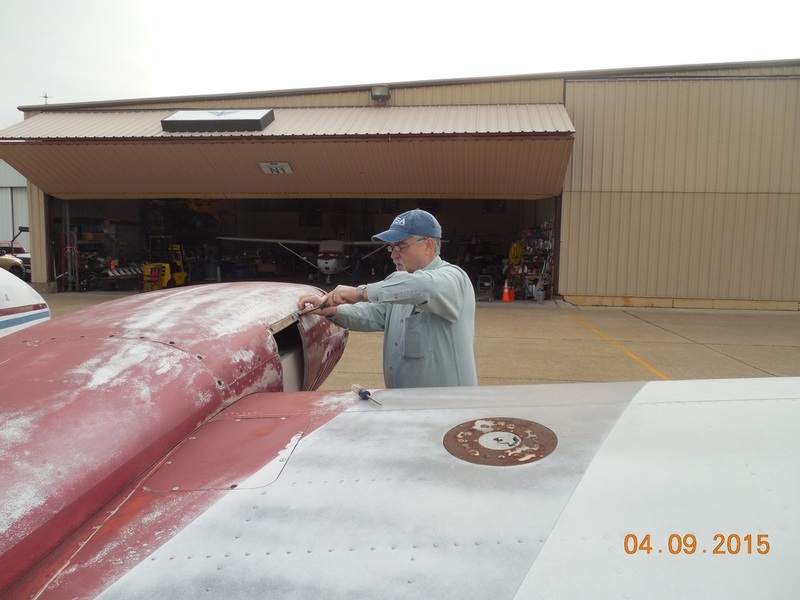 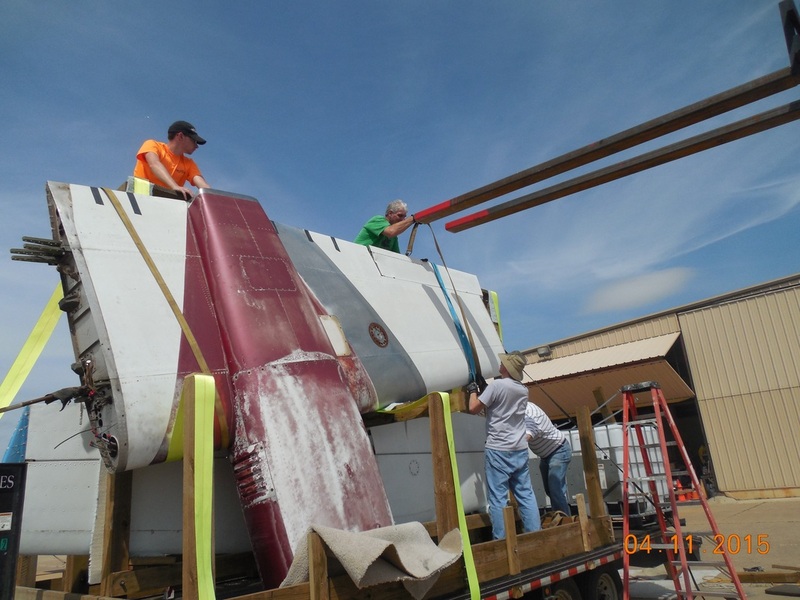 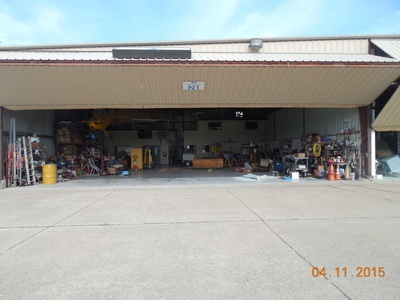 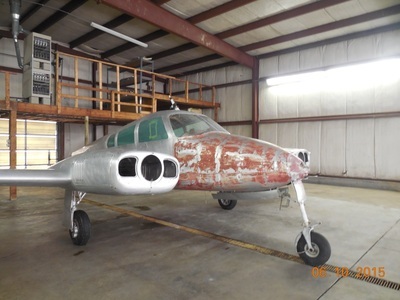 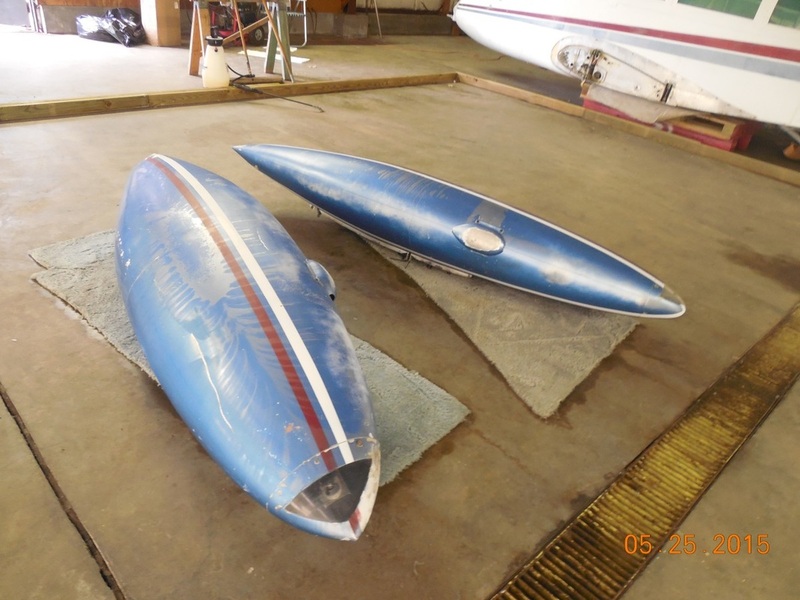 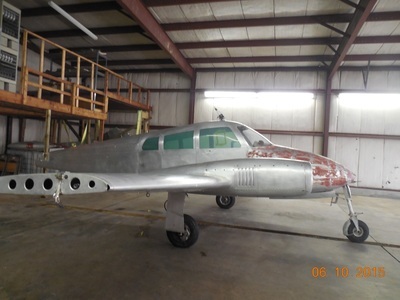 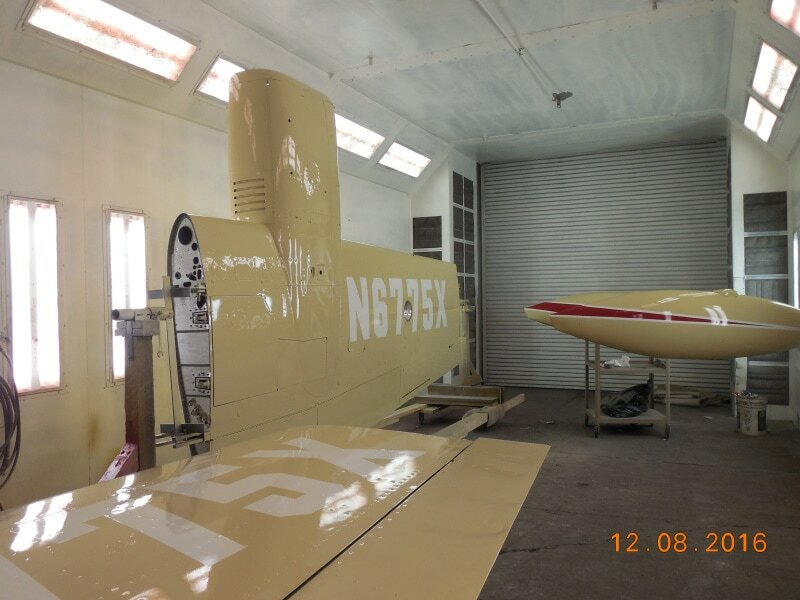 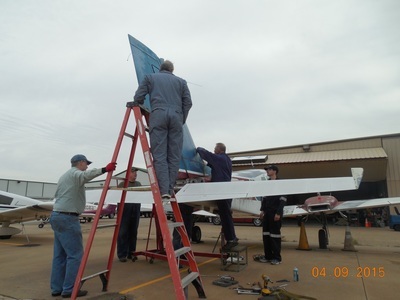 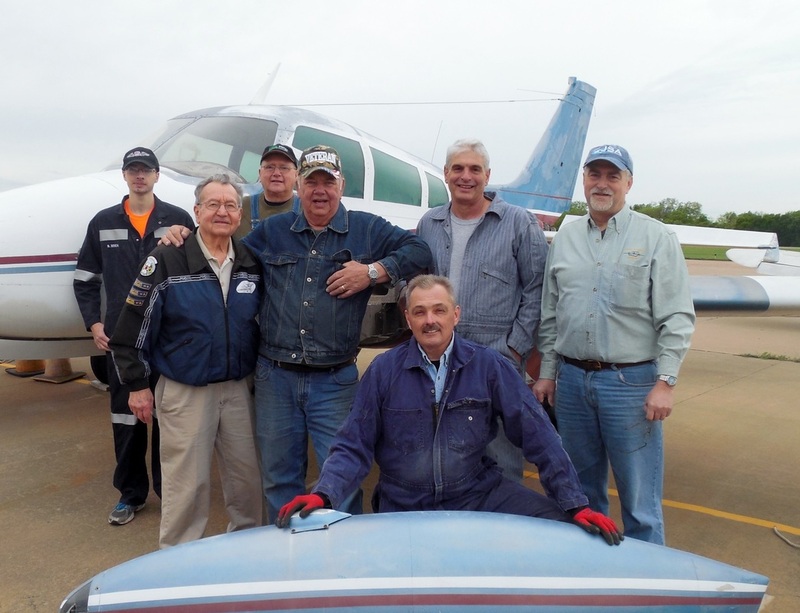 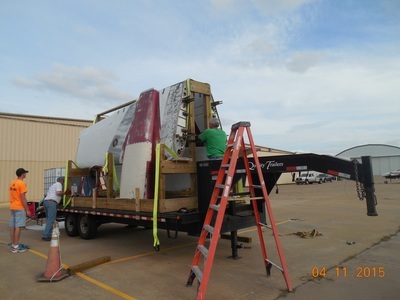 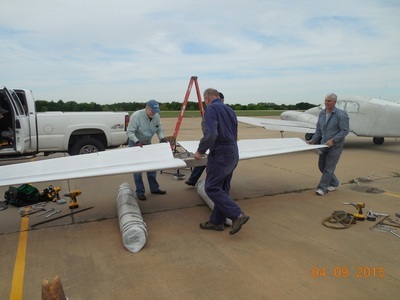 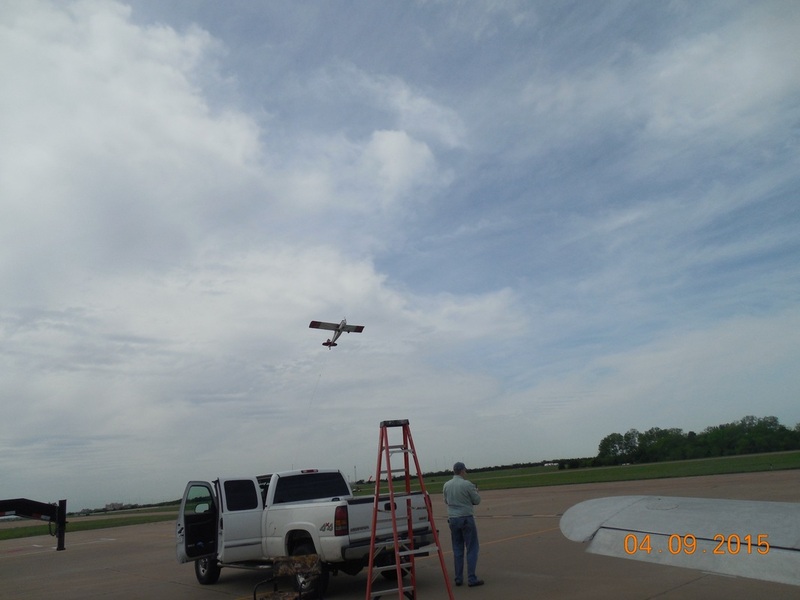 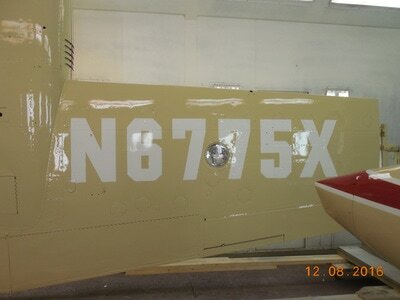 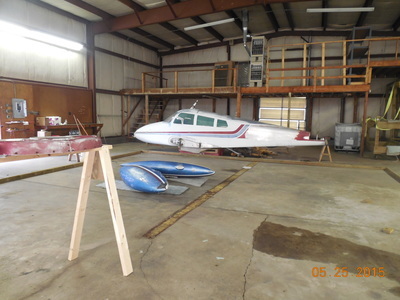 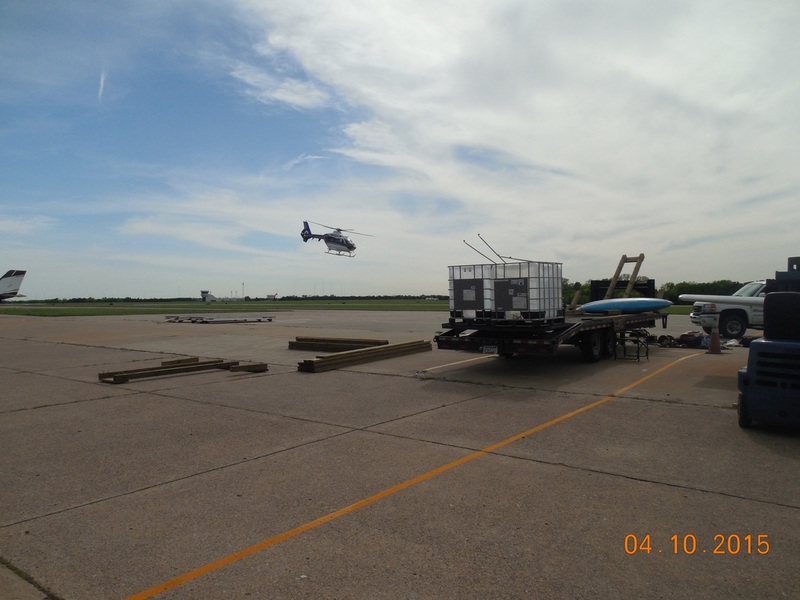 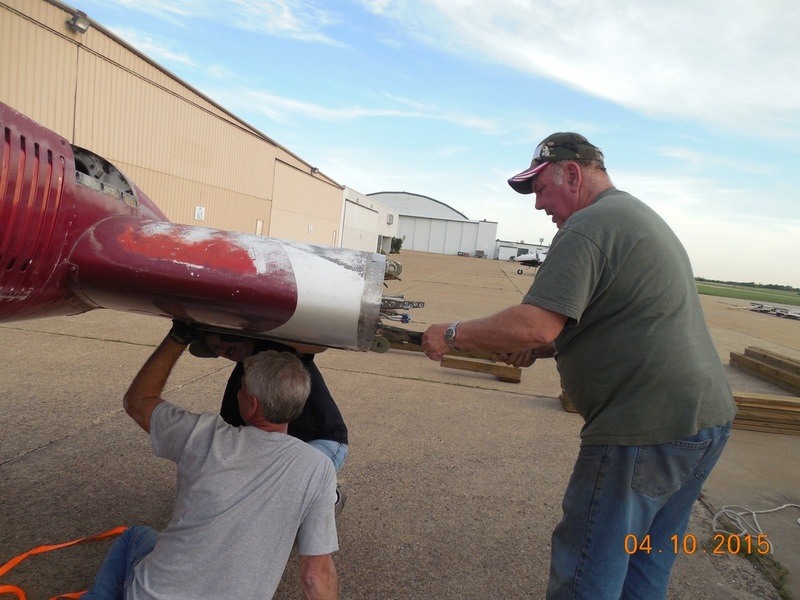 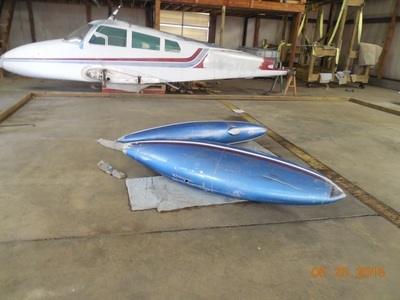 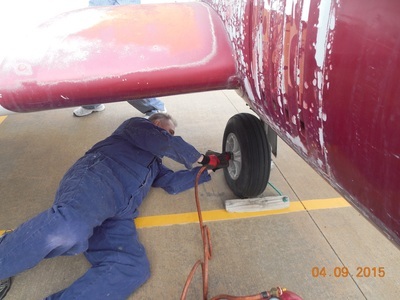 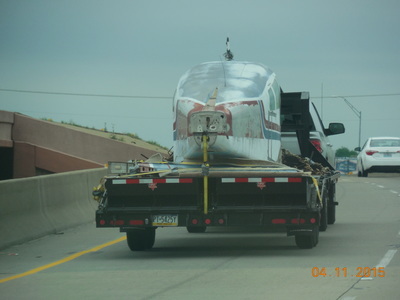 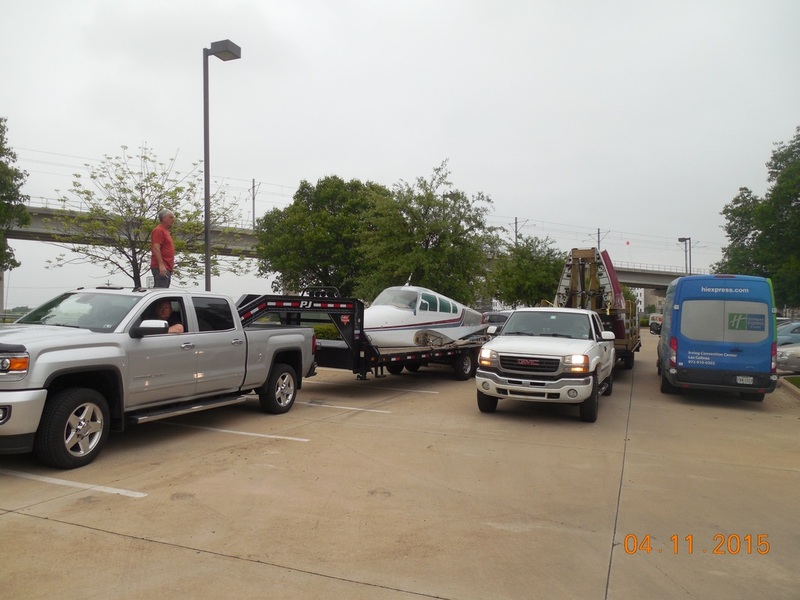 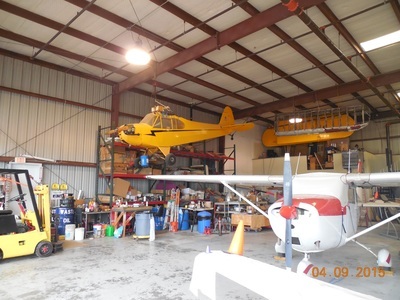 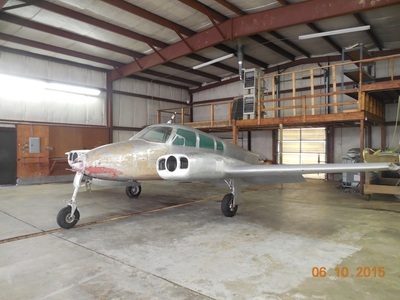 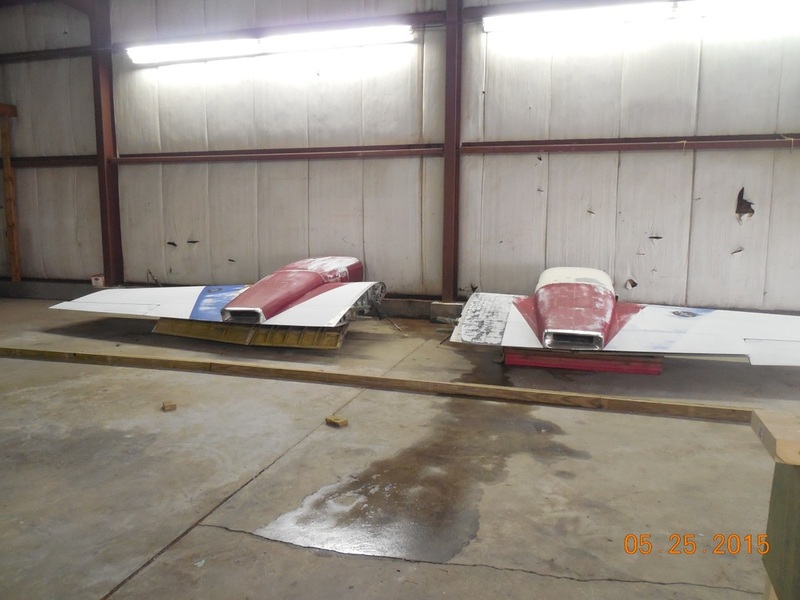 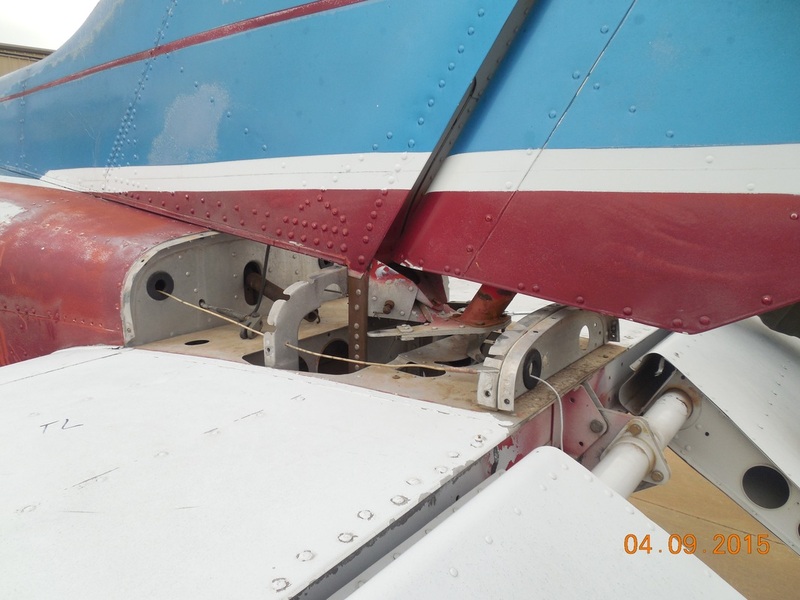 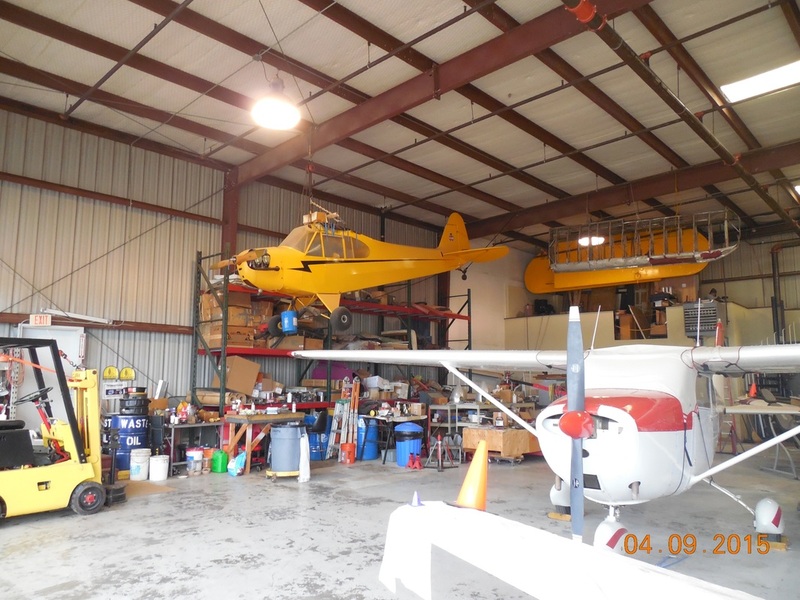 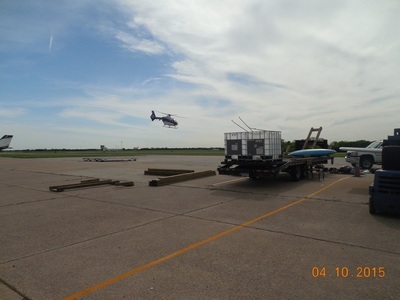 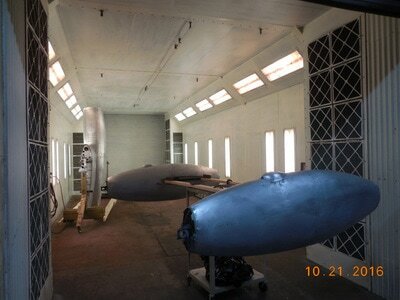 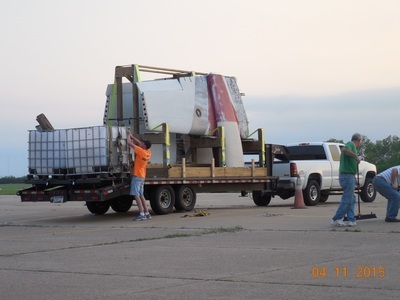 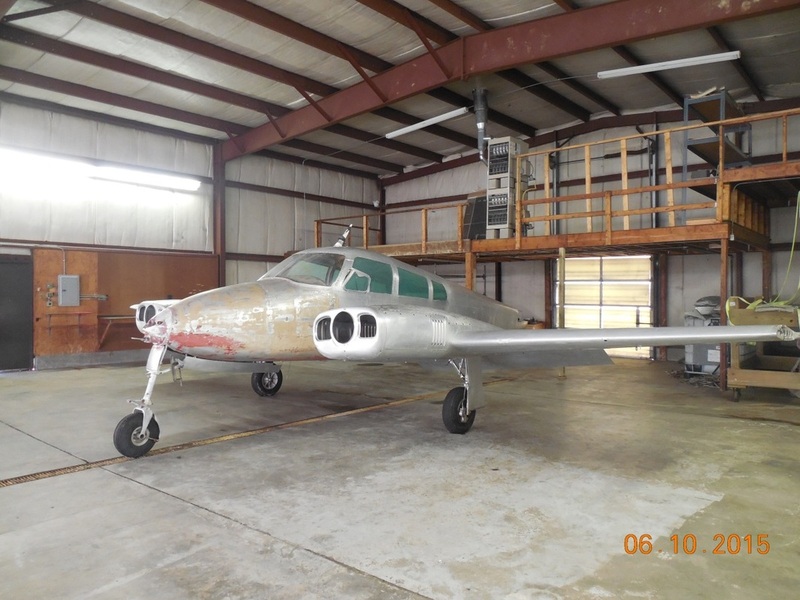 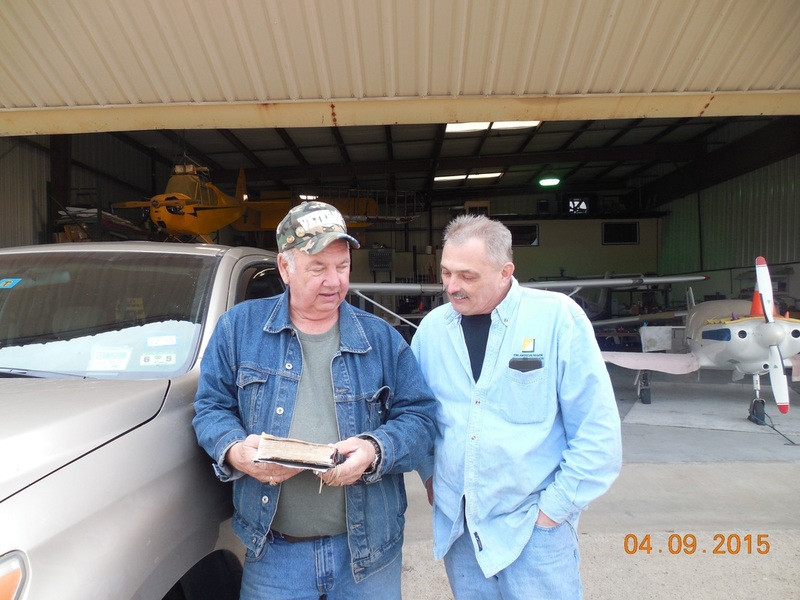 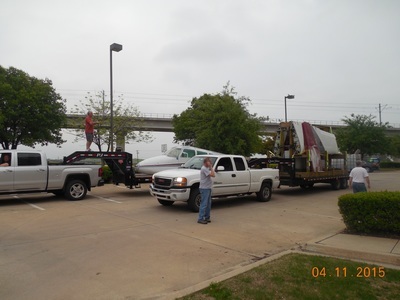 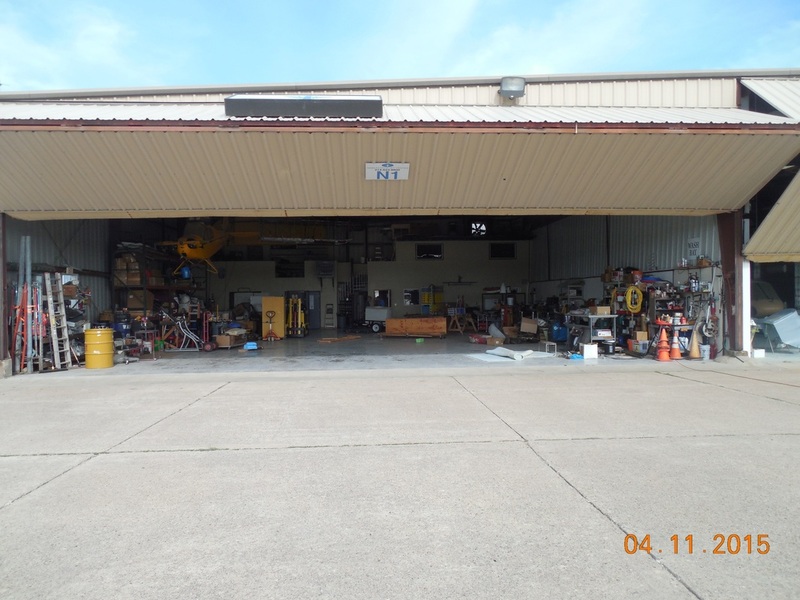 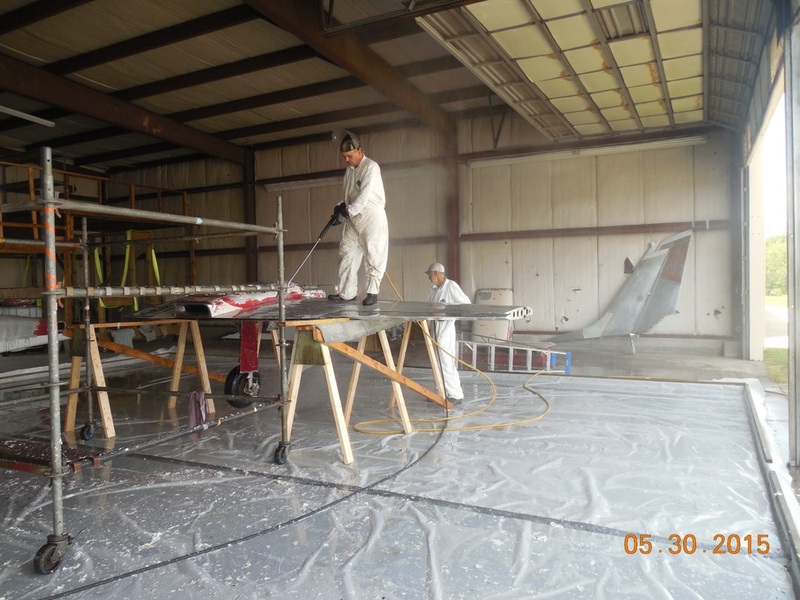 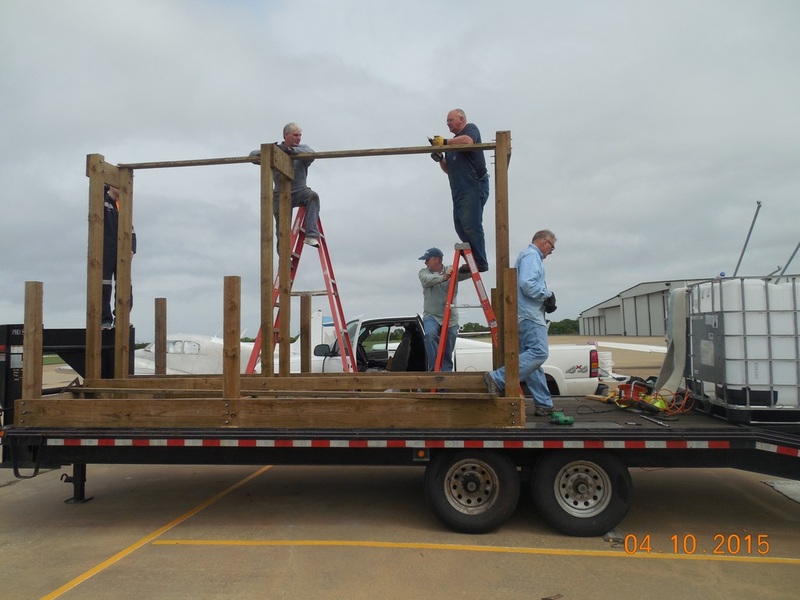 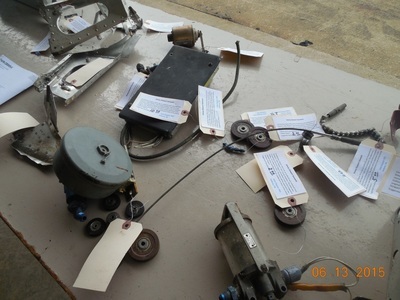 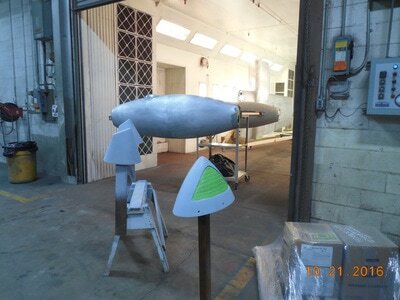 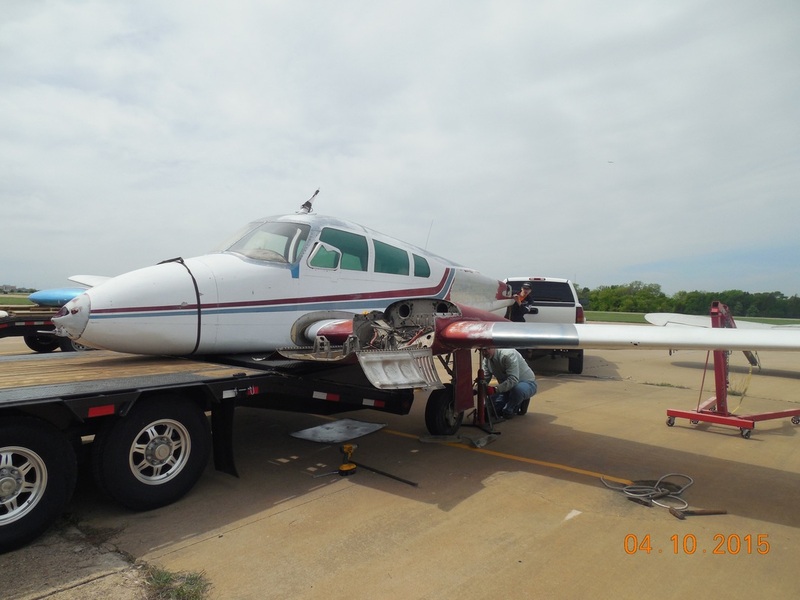 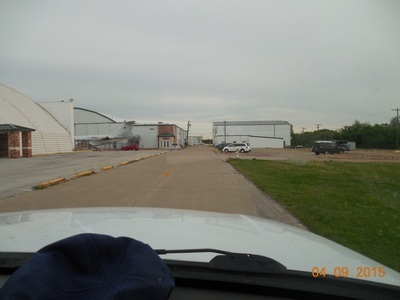 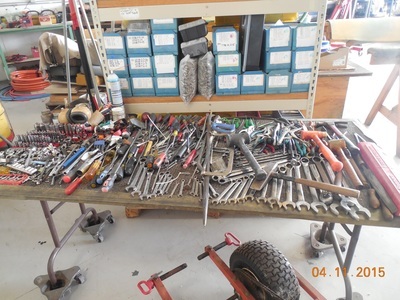 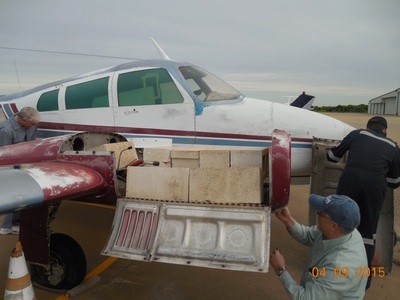 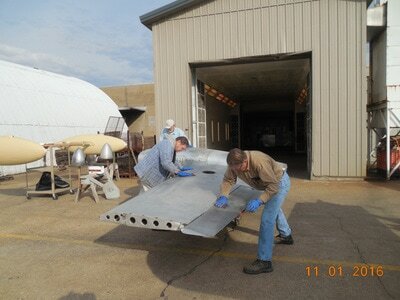 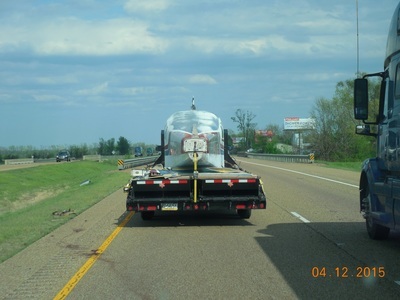 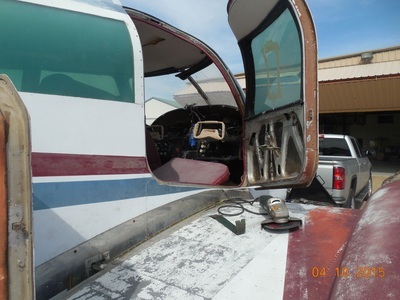 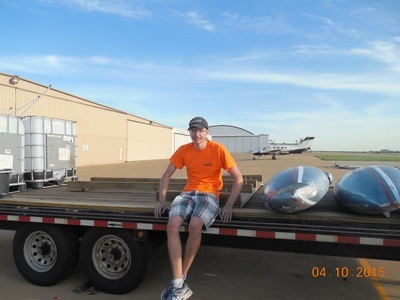 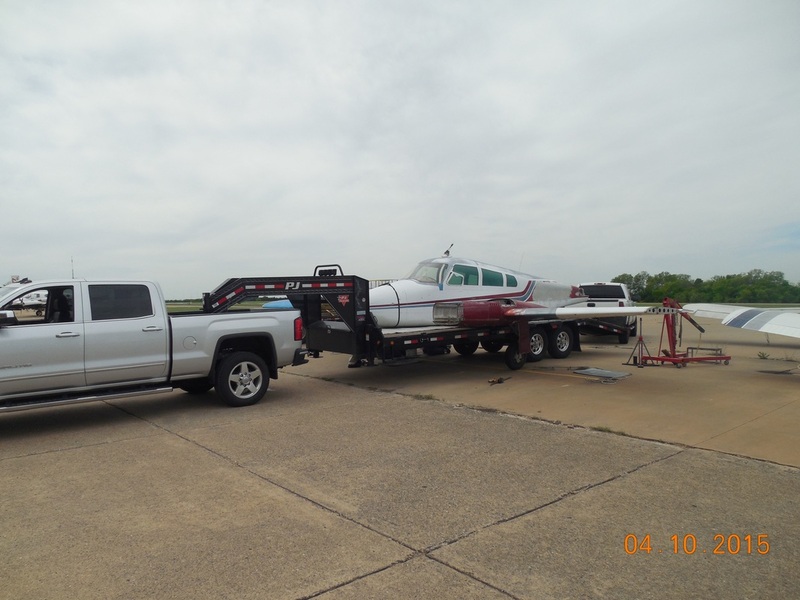 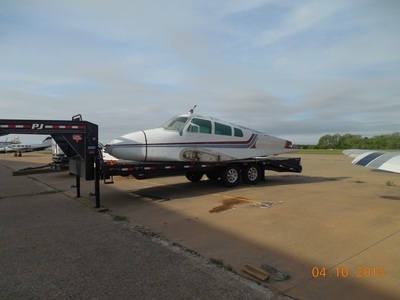 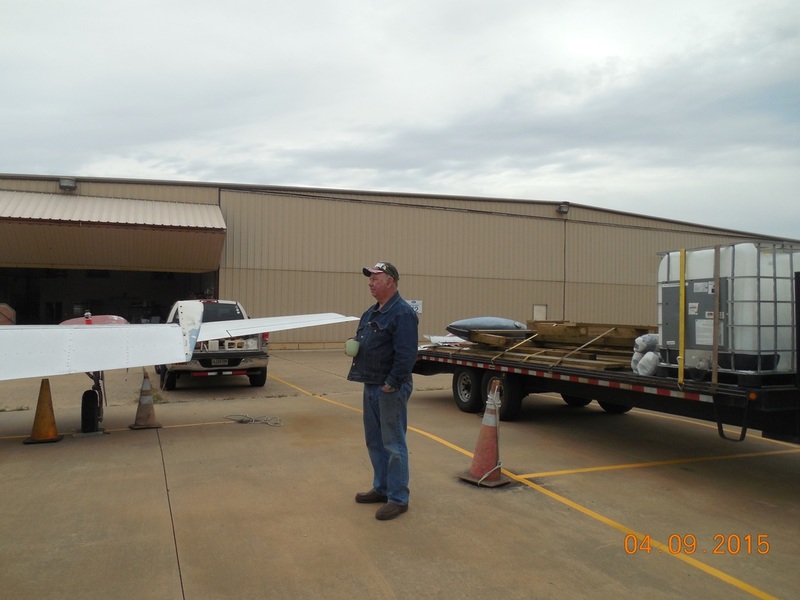 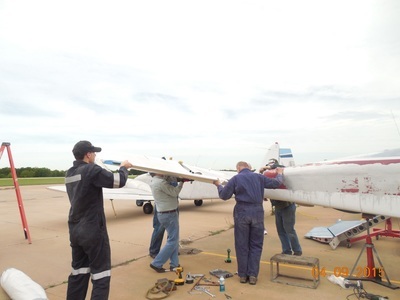 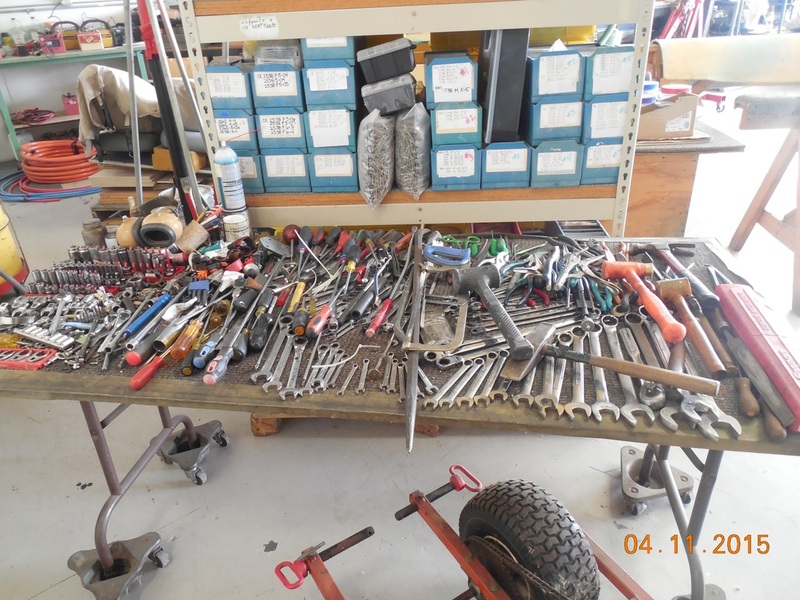 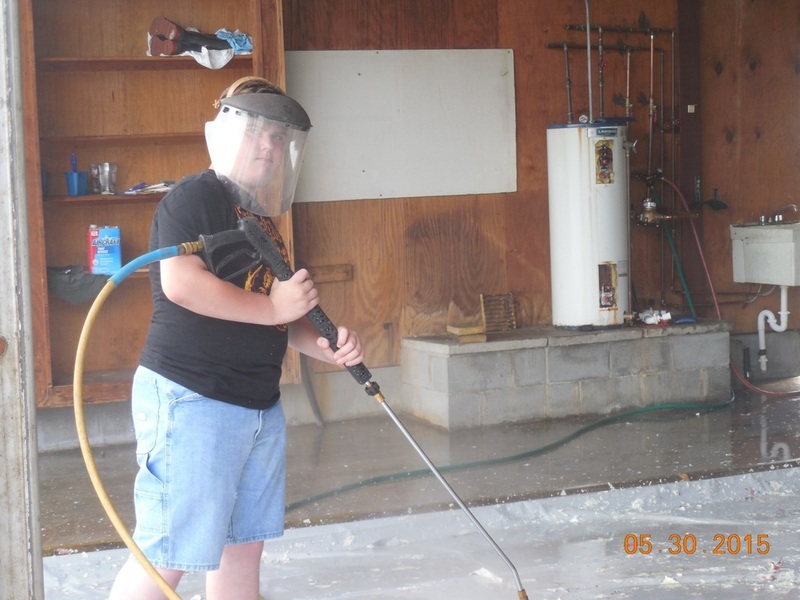 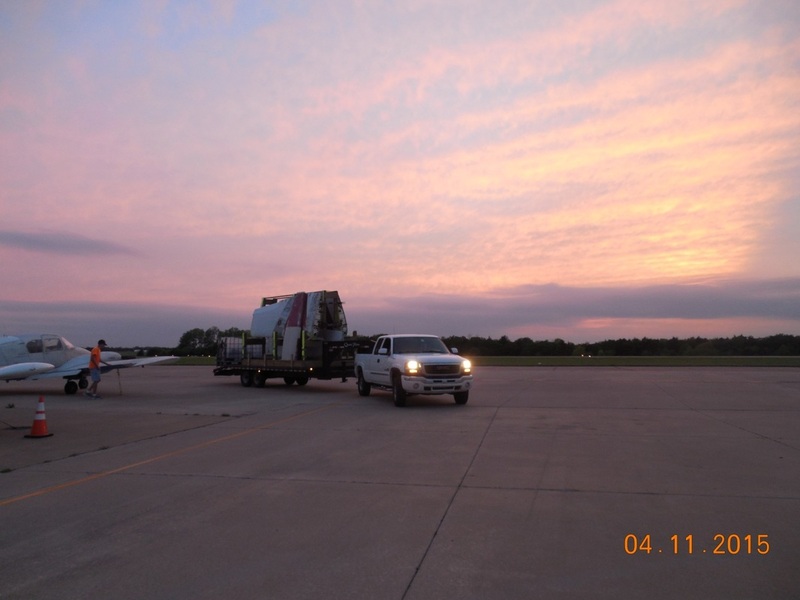 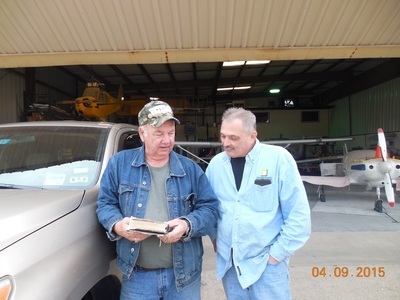 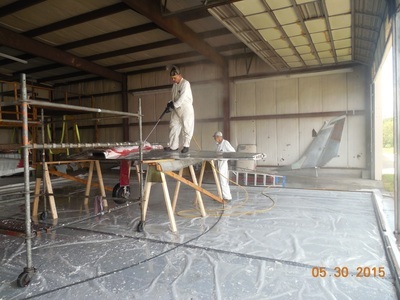 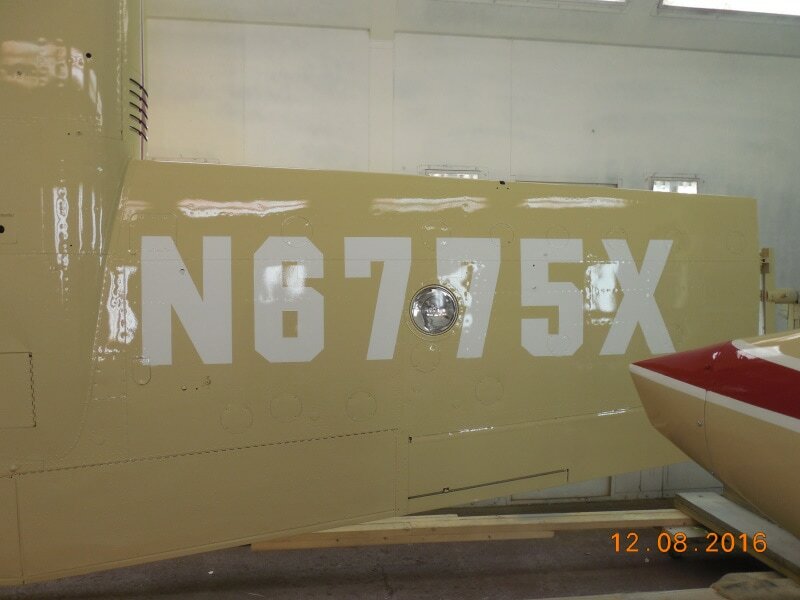 The EAA Crew of 6 members from Indiana, PA traveled to Texas, disassembled the plane on April 10 and 11. 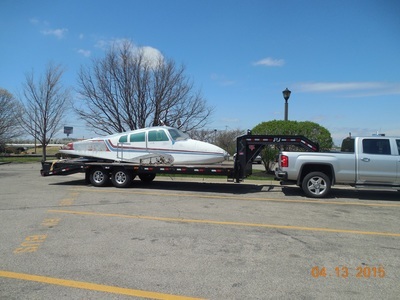 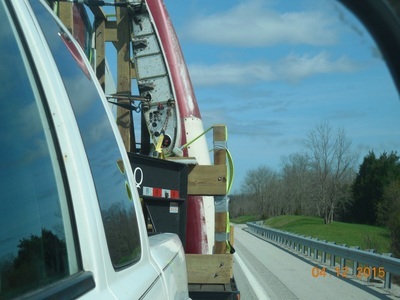 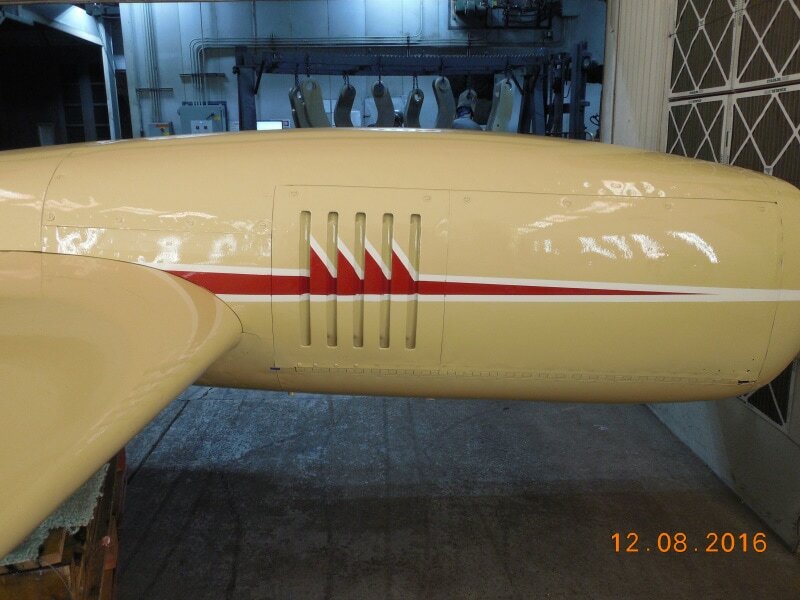 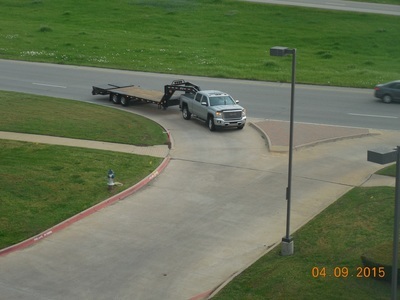 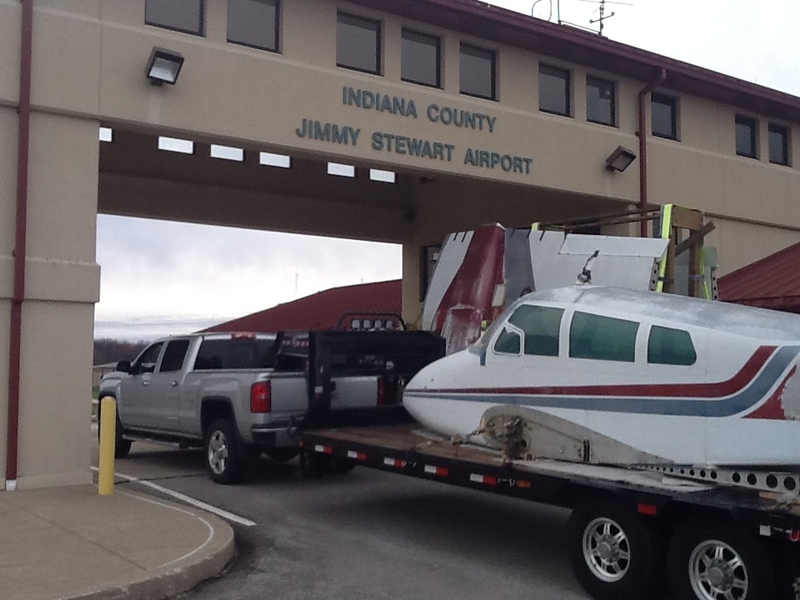 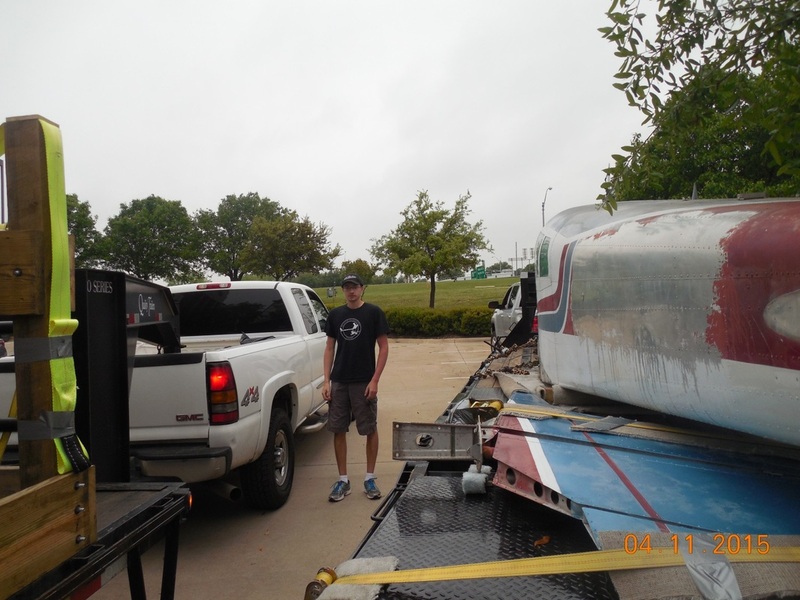 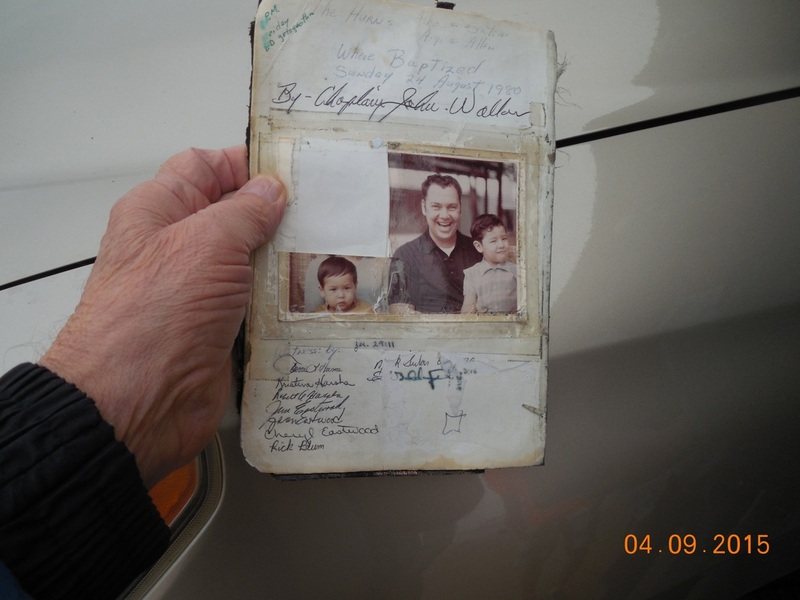 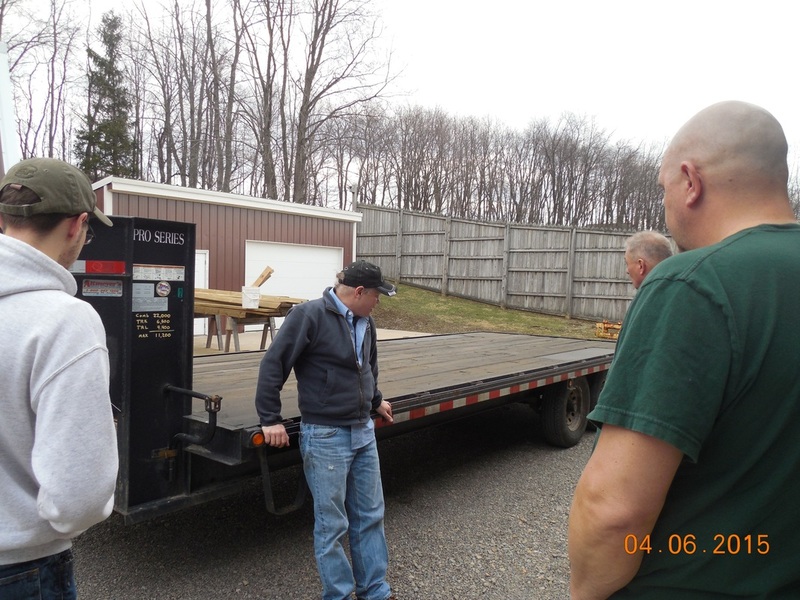 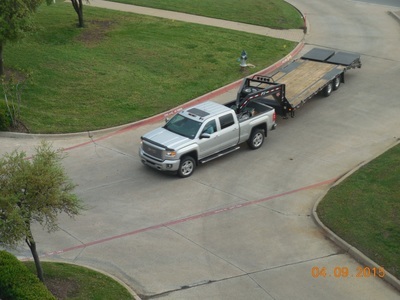 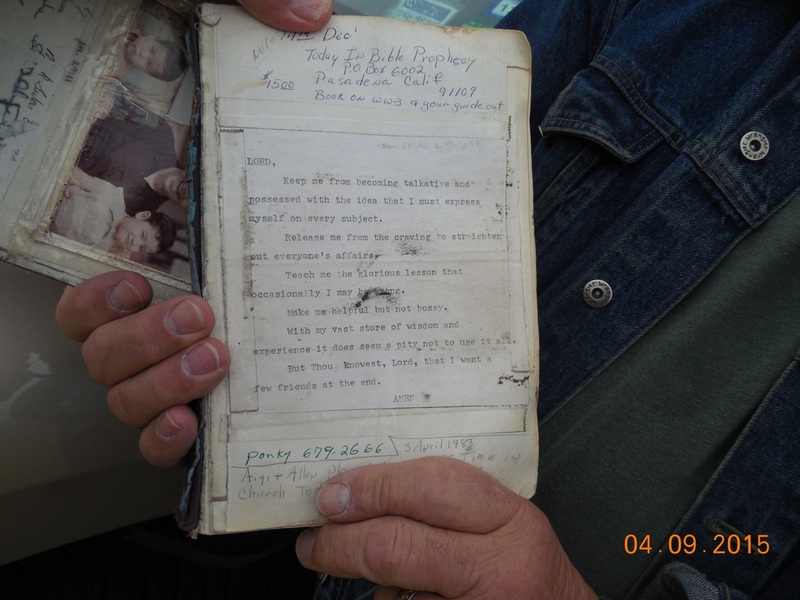 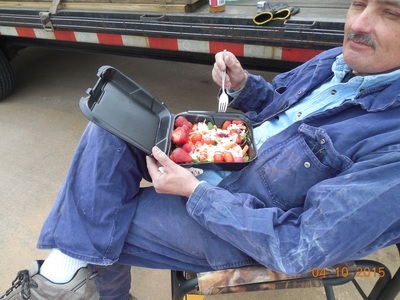 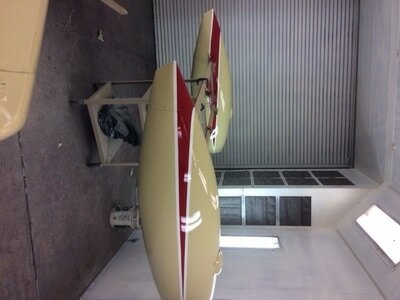 Four days of travel in 2 trucks, 2880 miles and 150 man hours labor to return Jimmy's Plane home to Indiana. 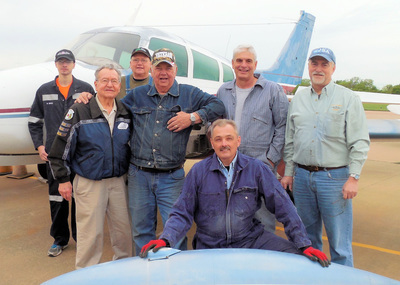 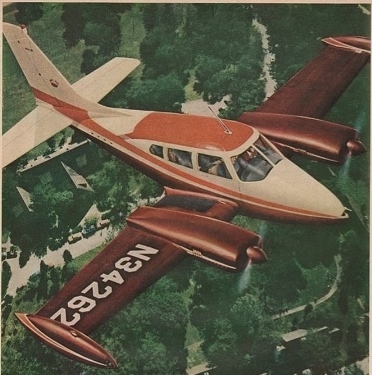 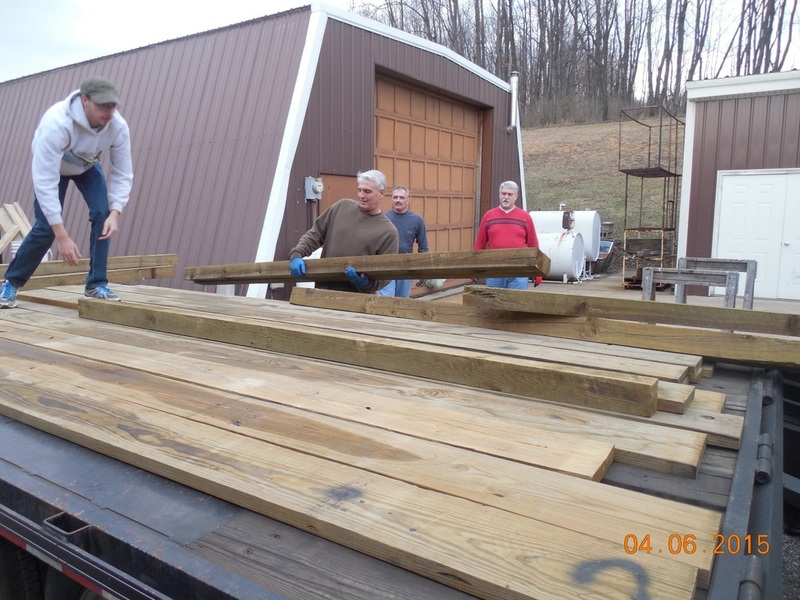 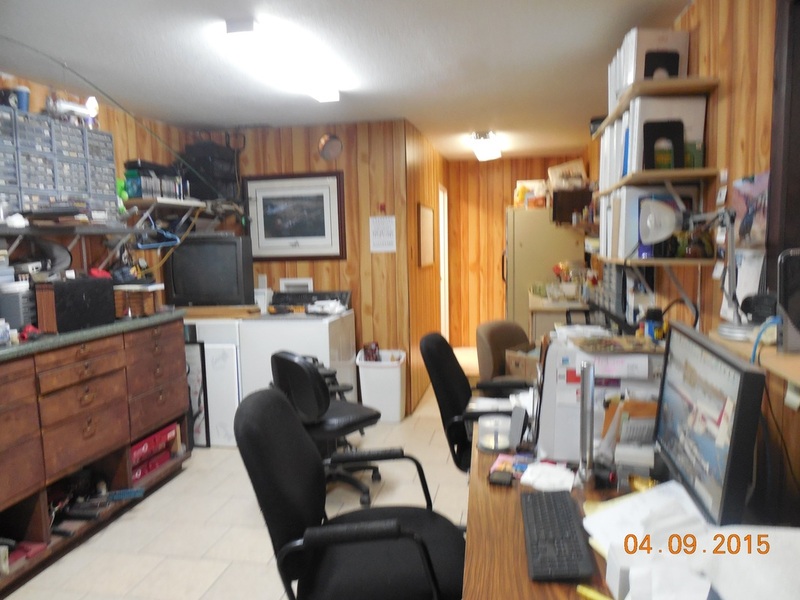 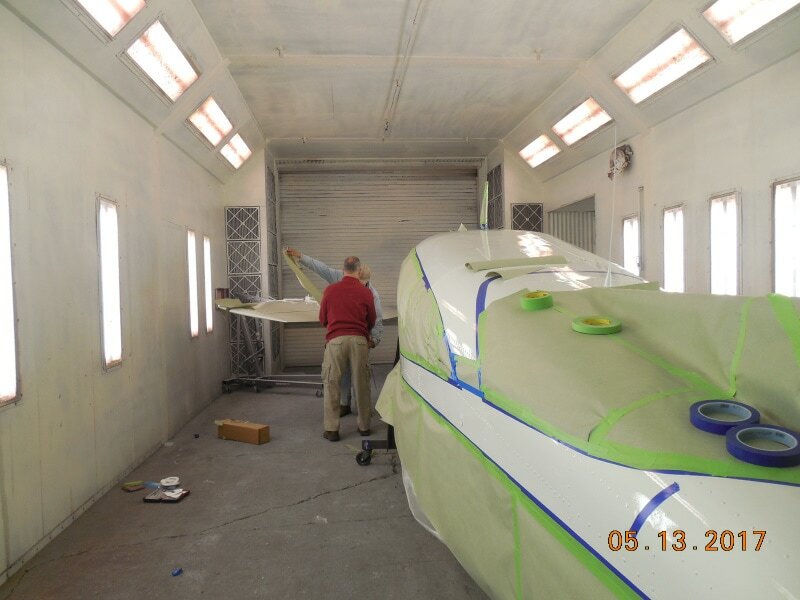 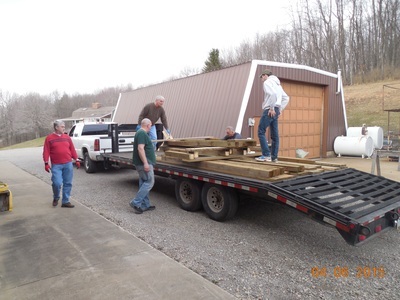 Members of the Crew included Bob Neese, Tip Ruffner, Harold Wood, Ivan Stefanik, Keith Rearick, and Sean Feullner.